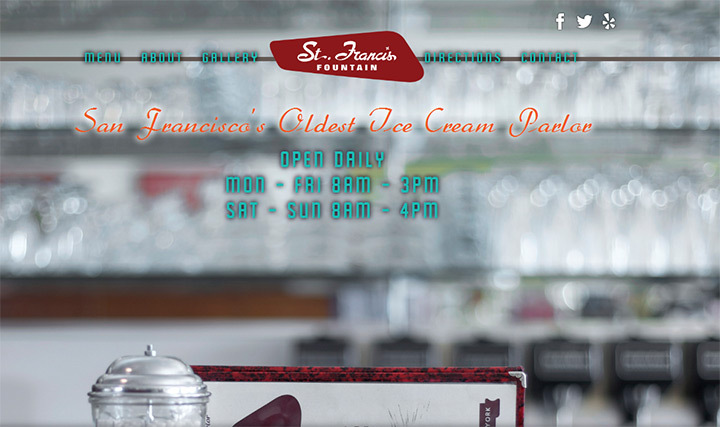 Everybody loves ice cream and the best ice cream parlors give off a jovial atmosphere. 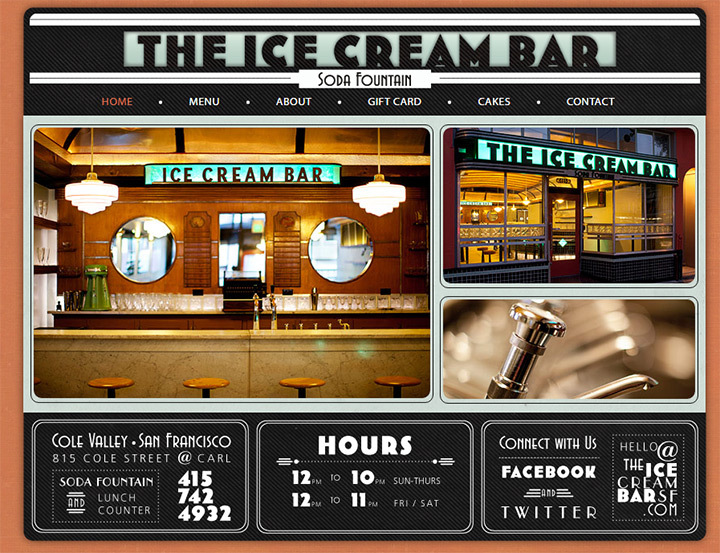 And great ice cream parlor websites should have this same feeling in their design. 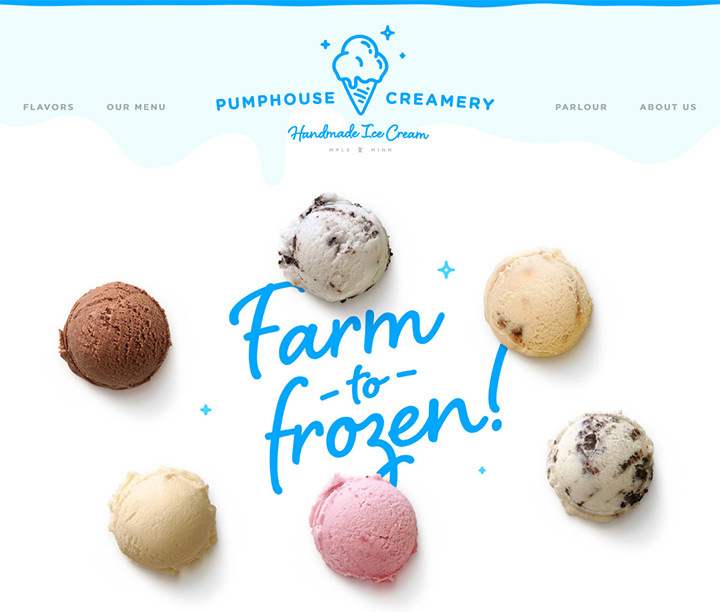 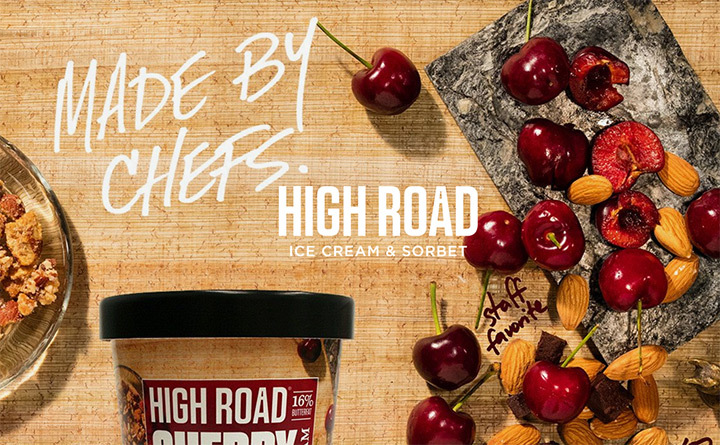 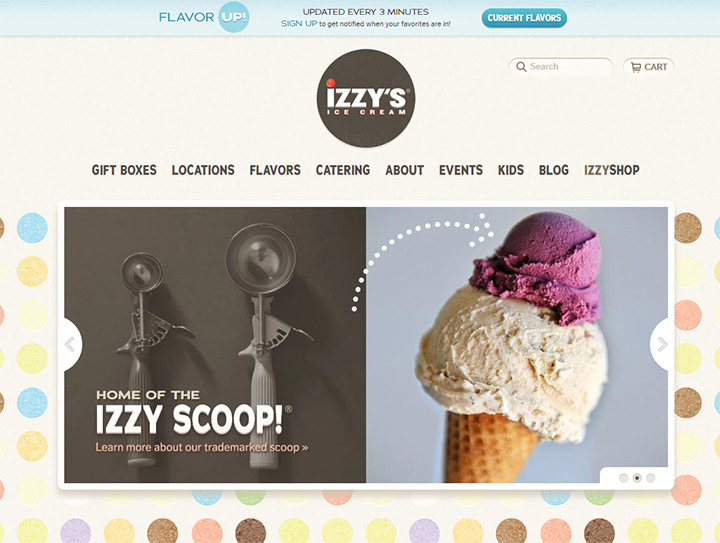 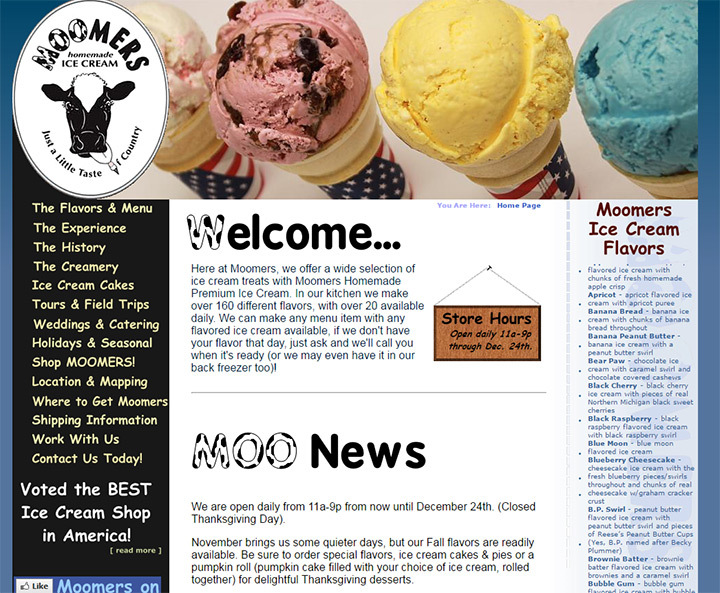 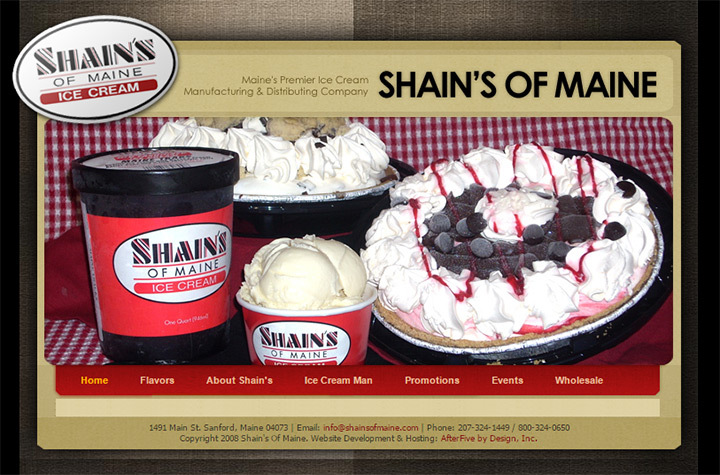 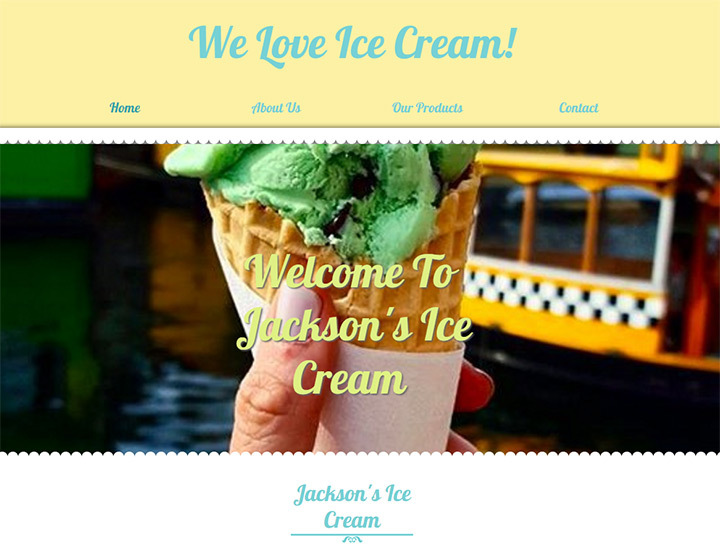 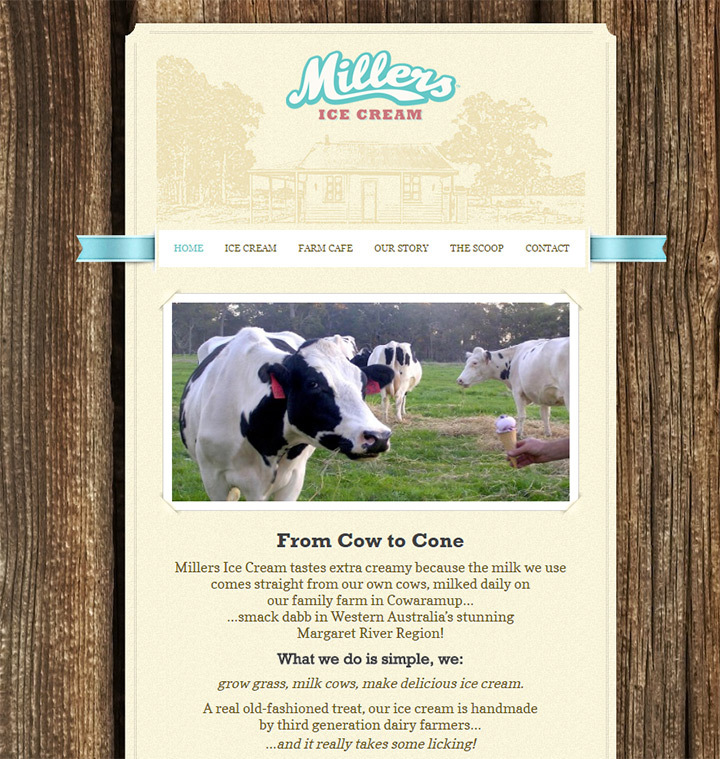 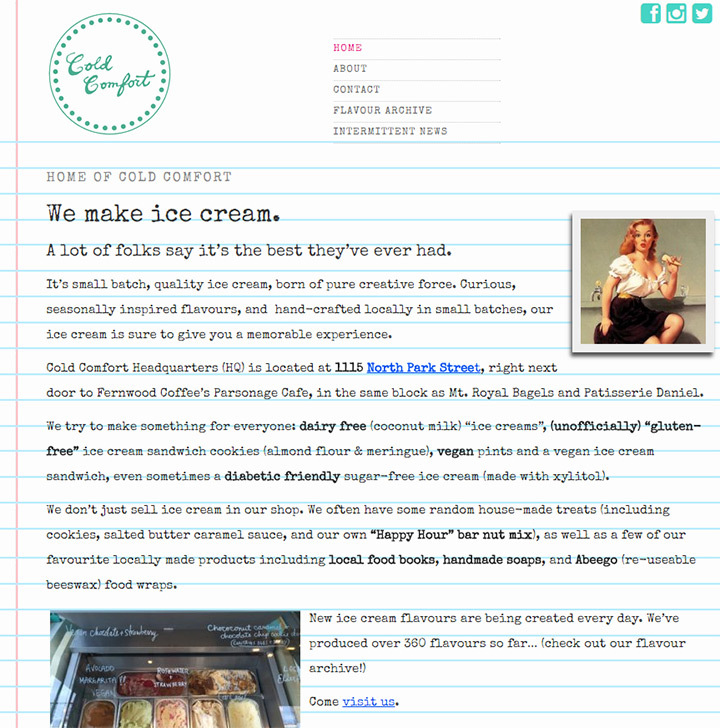 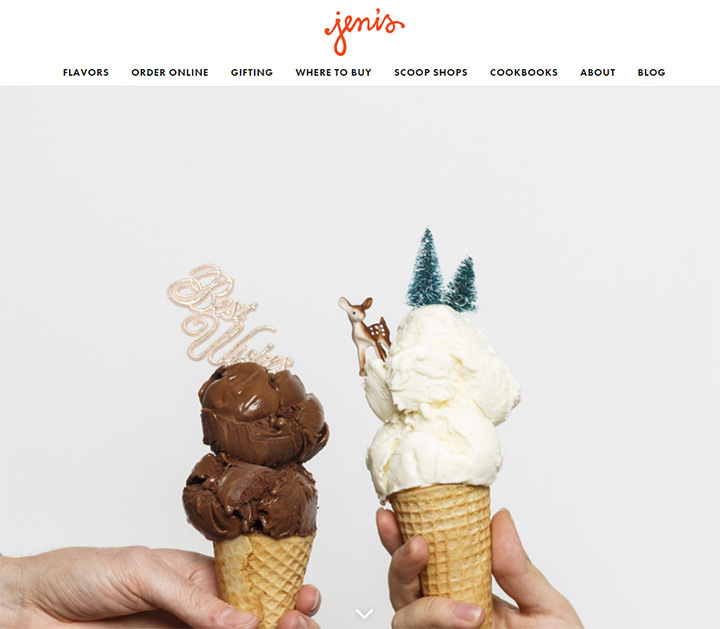 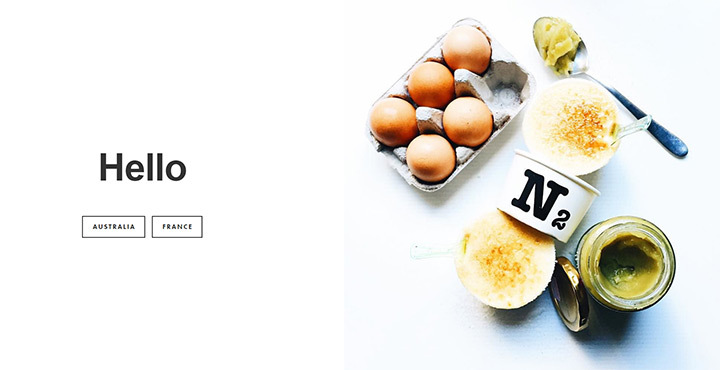 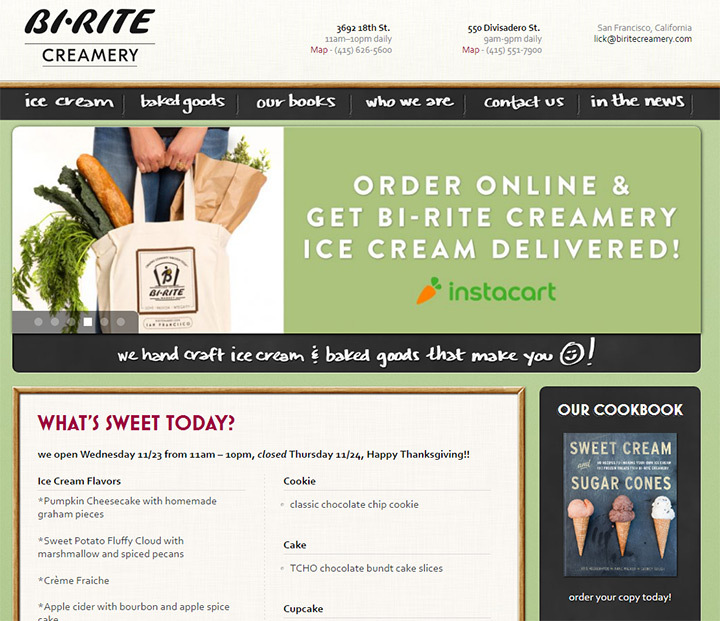 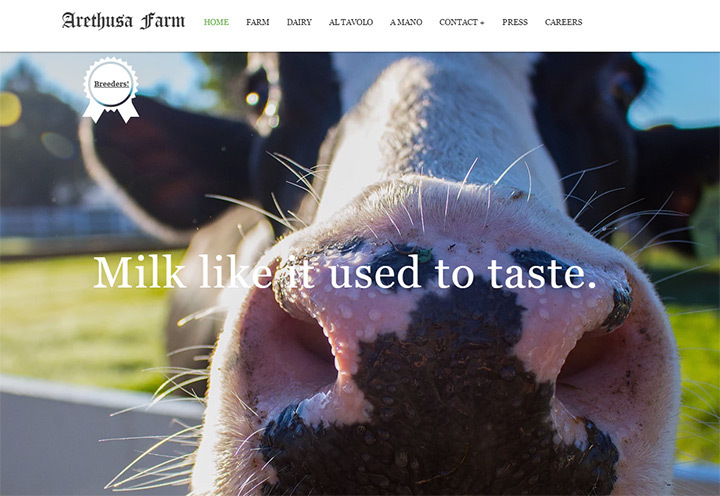 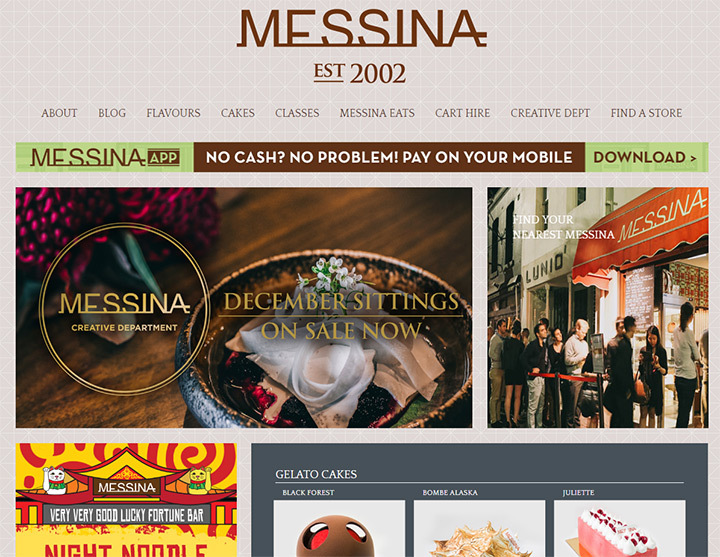 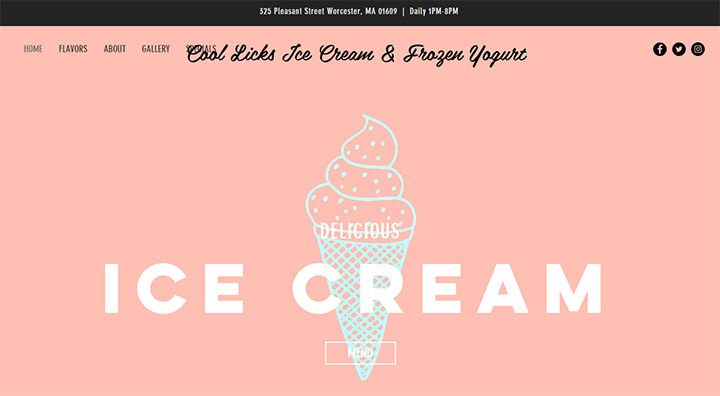 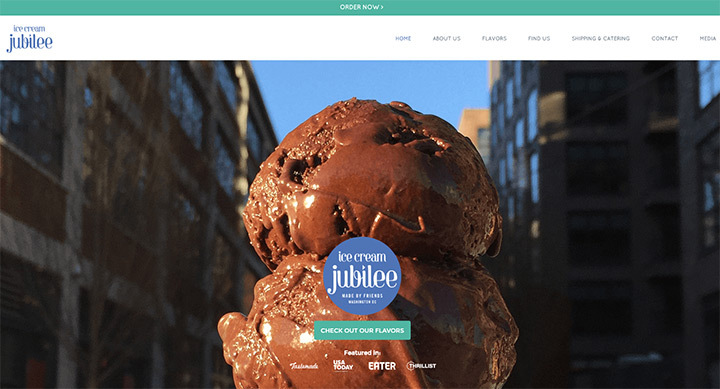 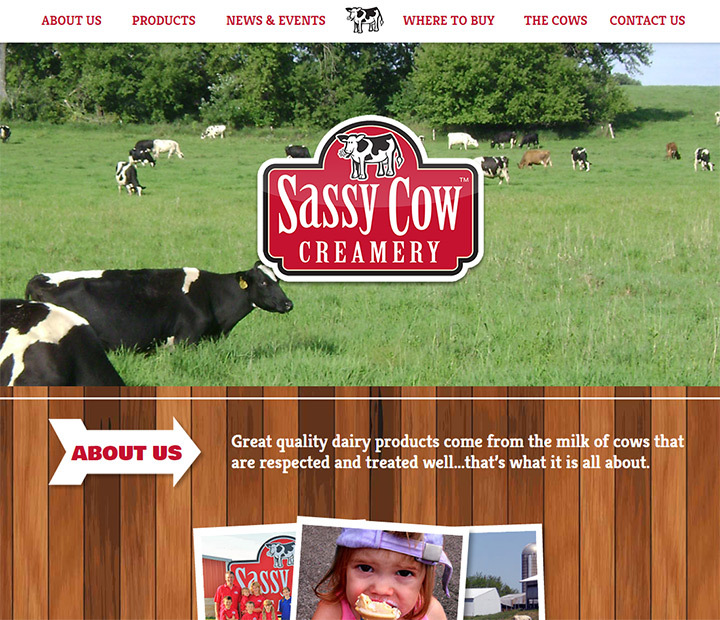 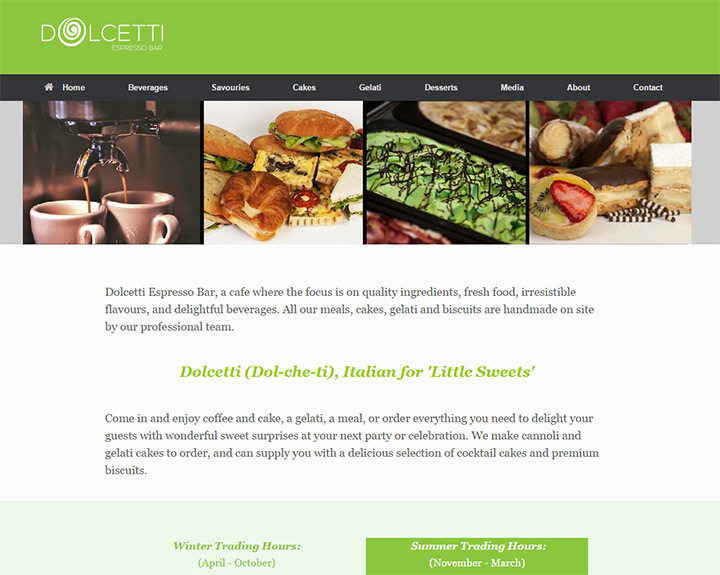 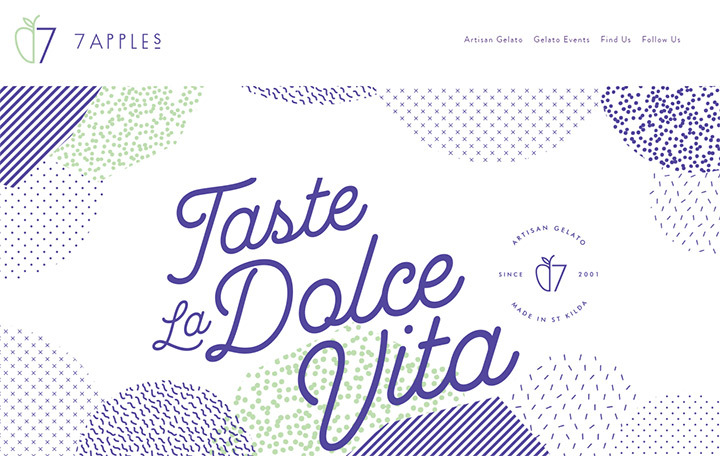 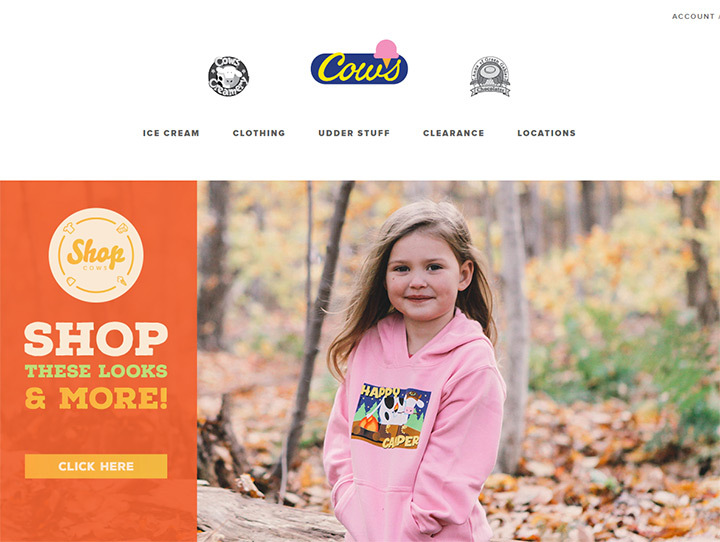 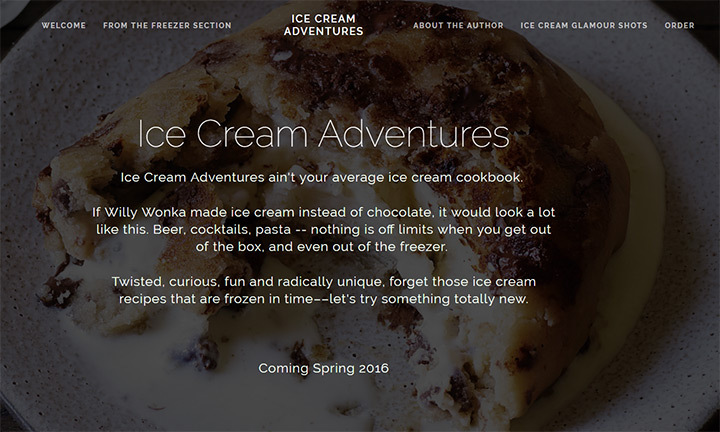 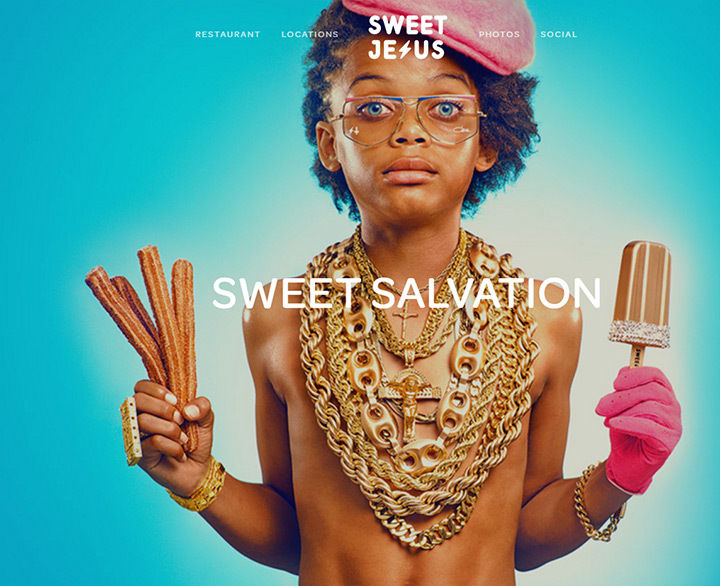 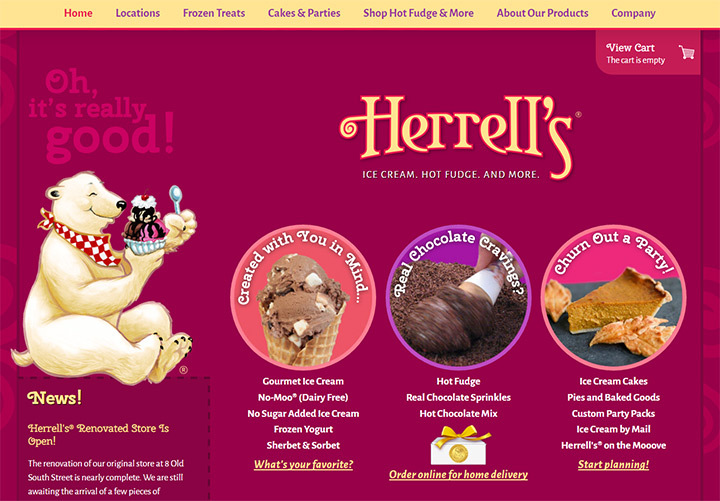 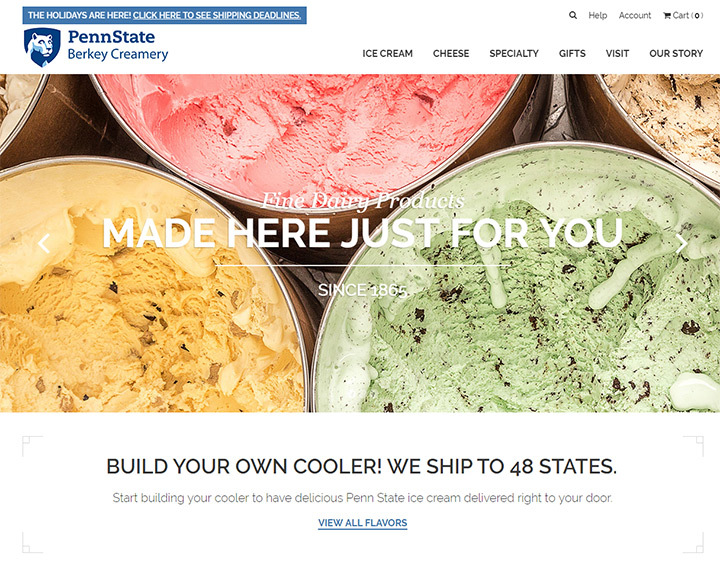 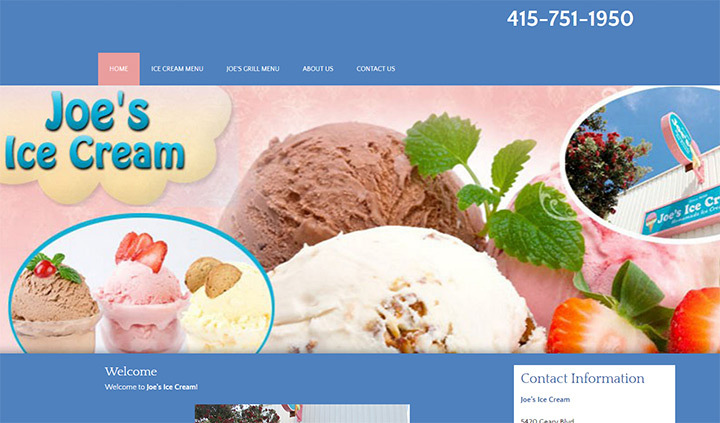 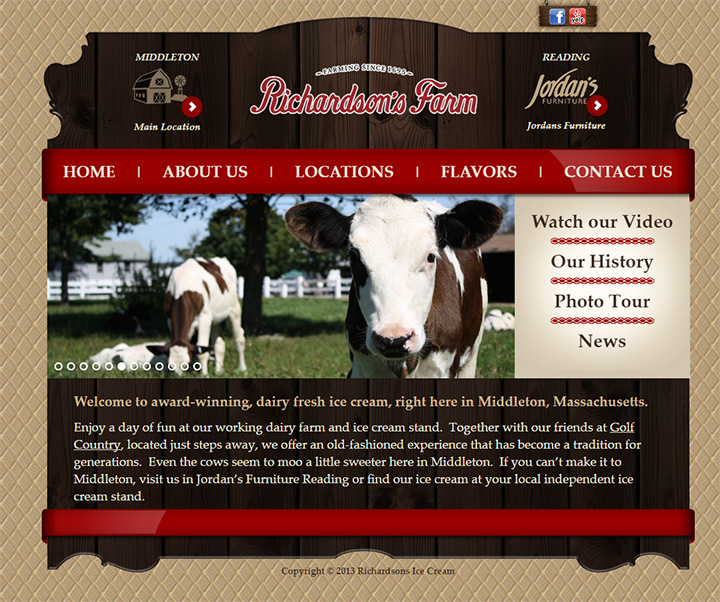 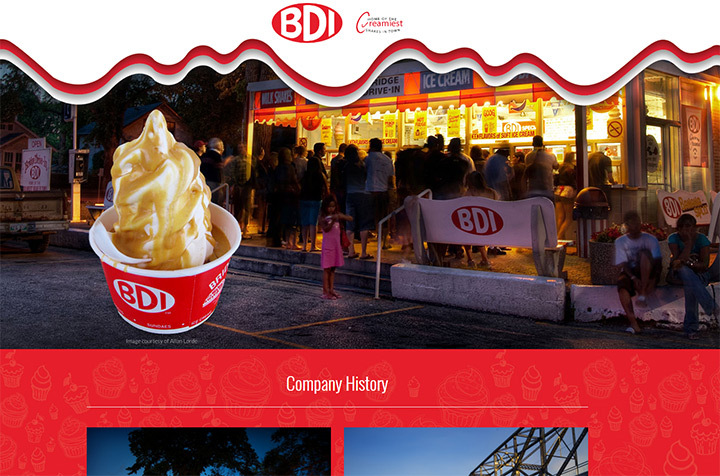 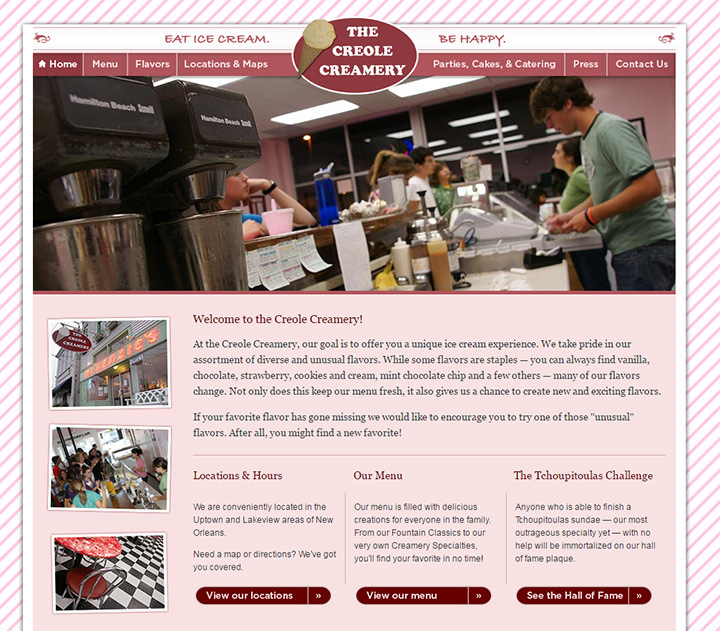 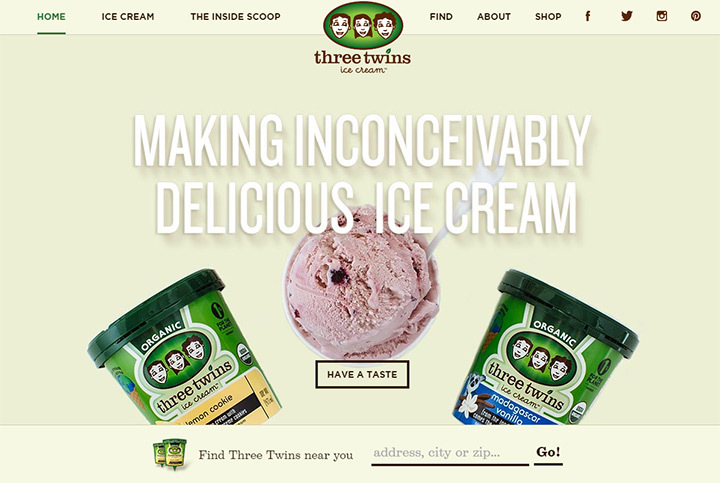 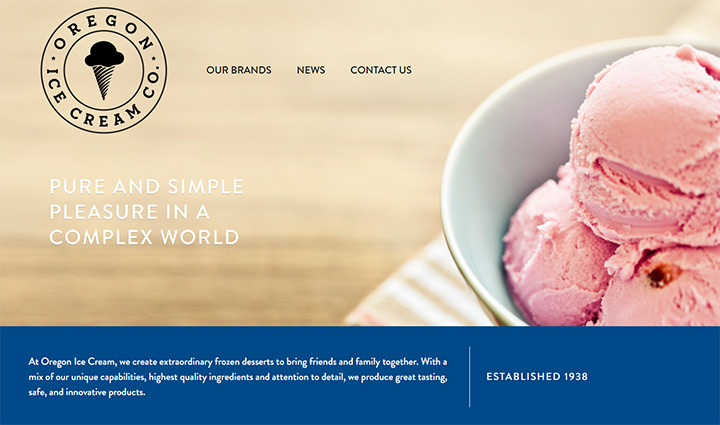 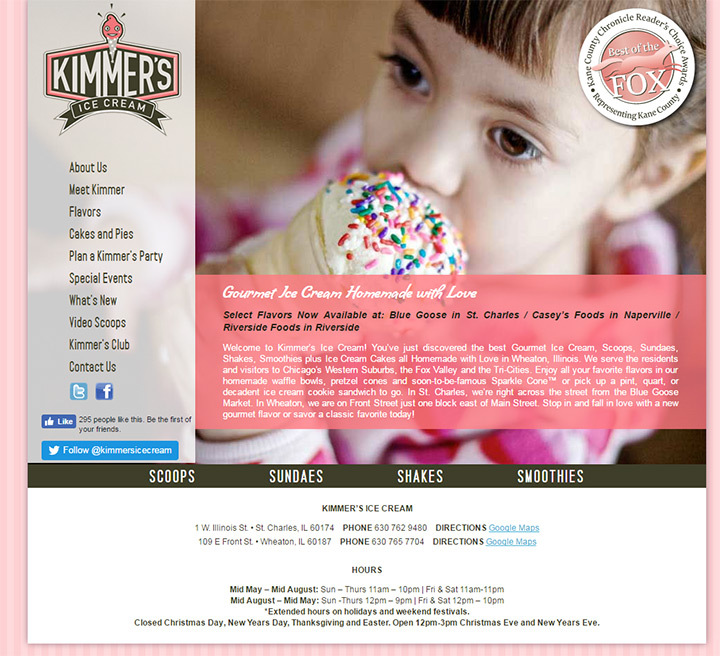 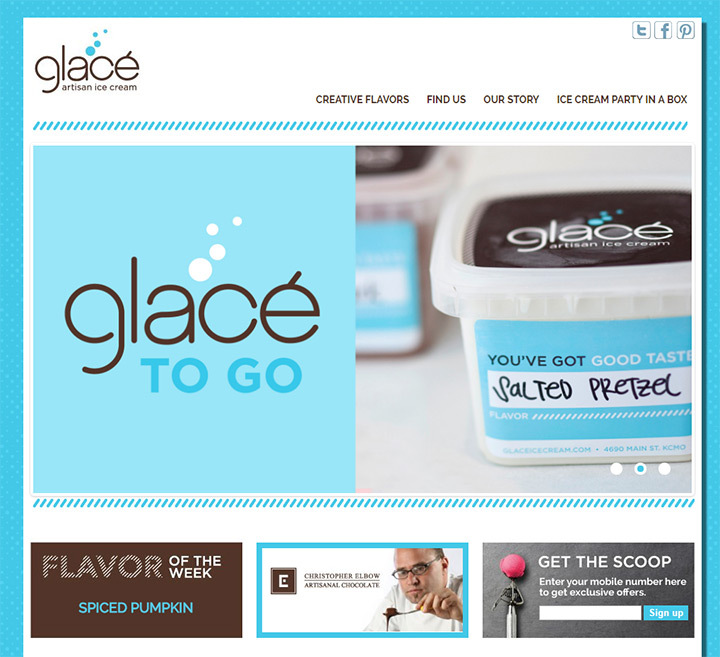 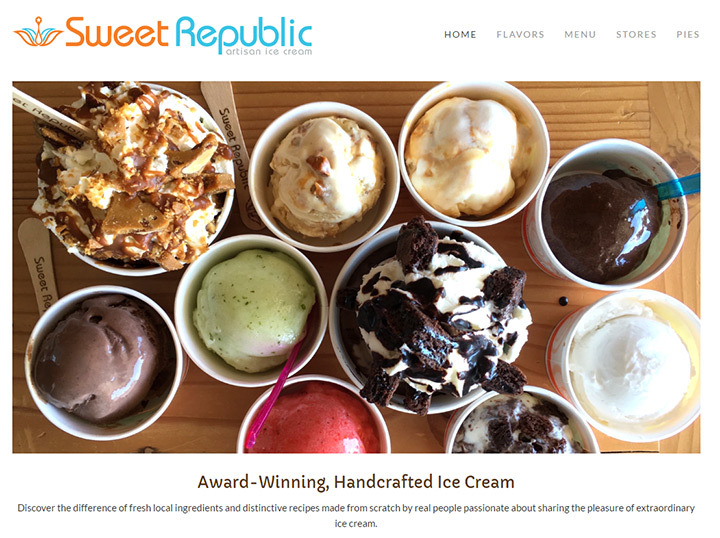 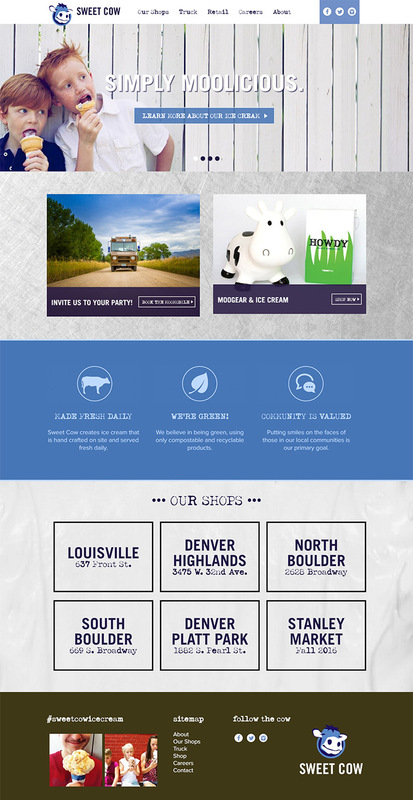 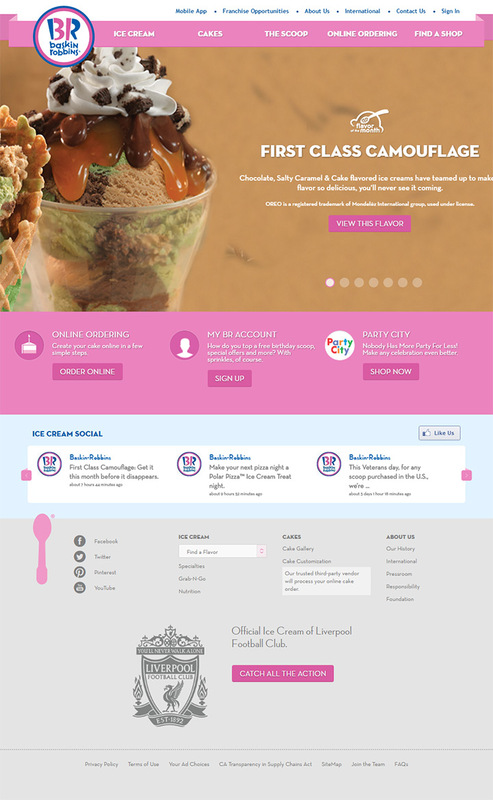 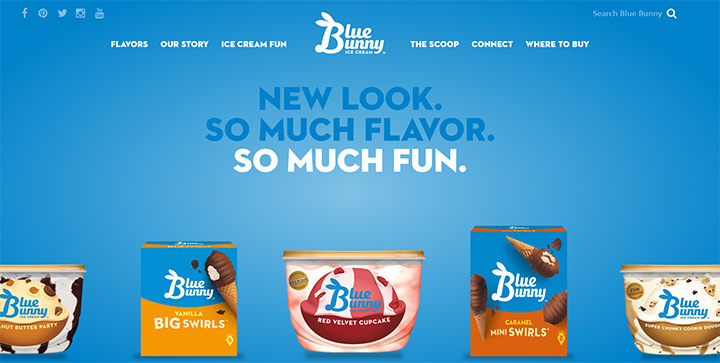 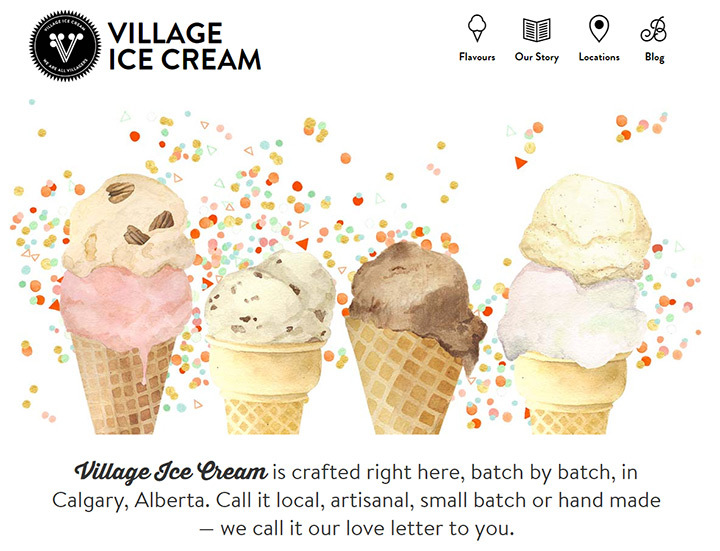 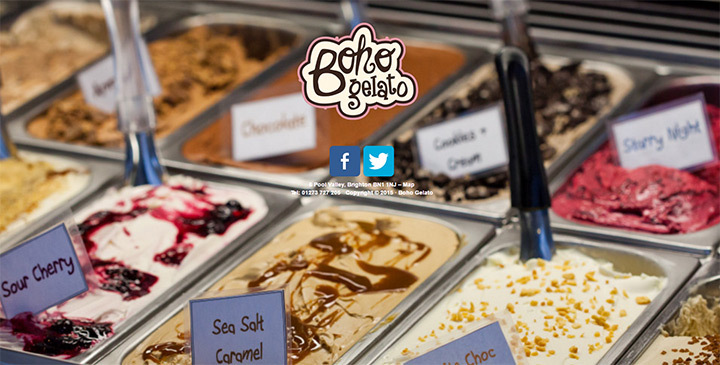 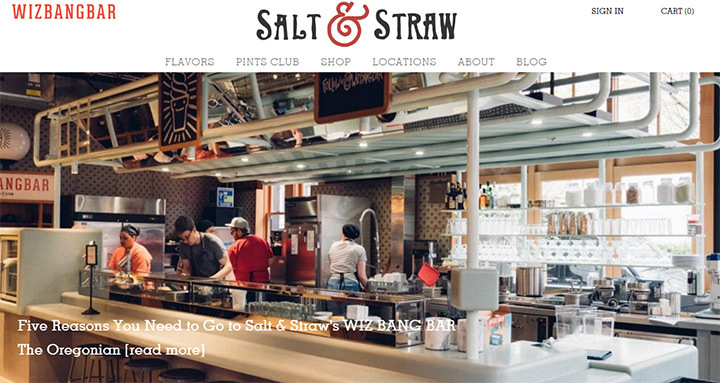 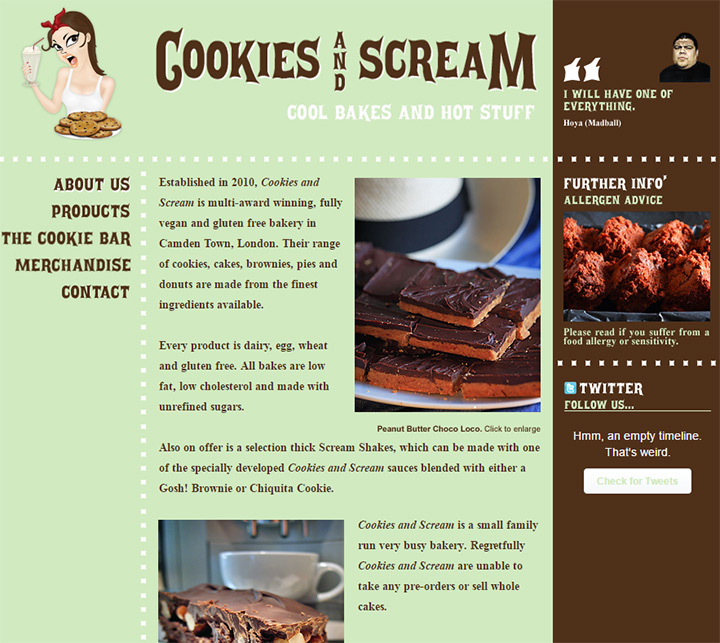 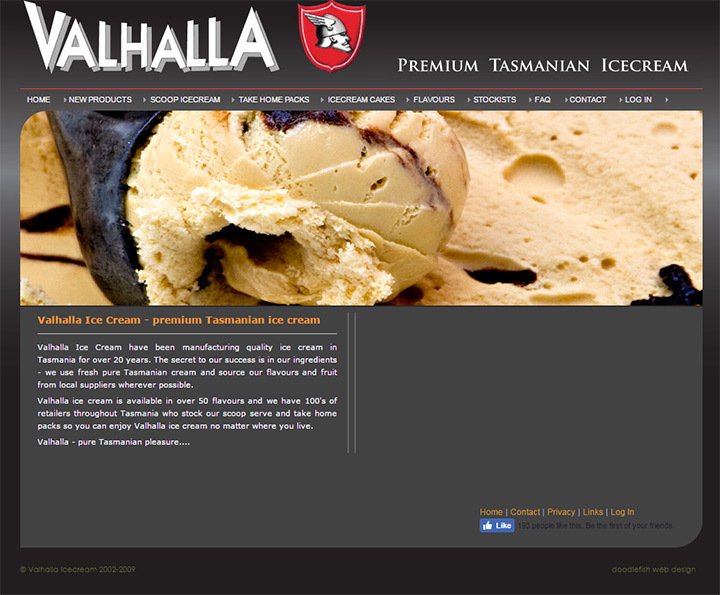 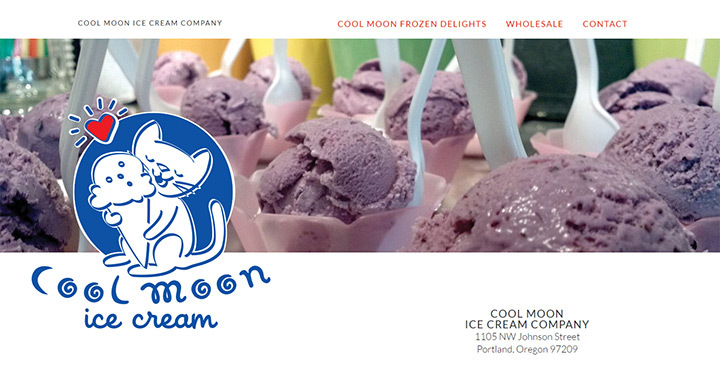 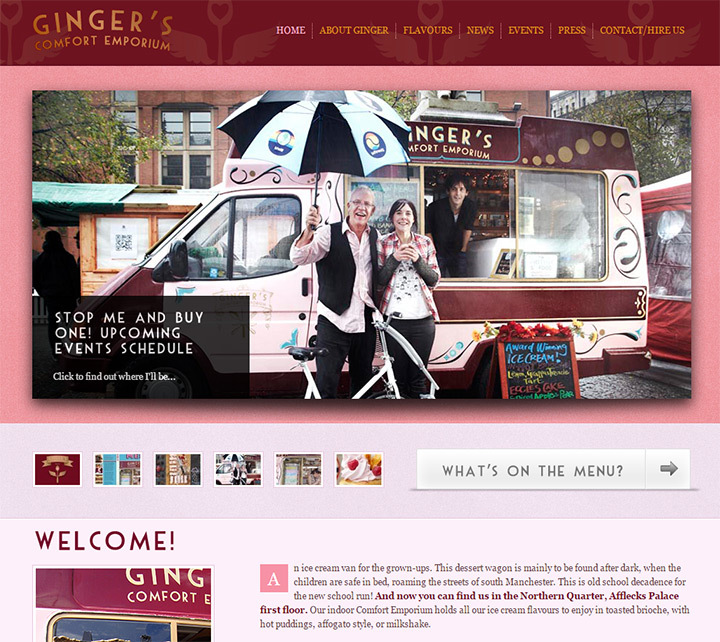 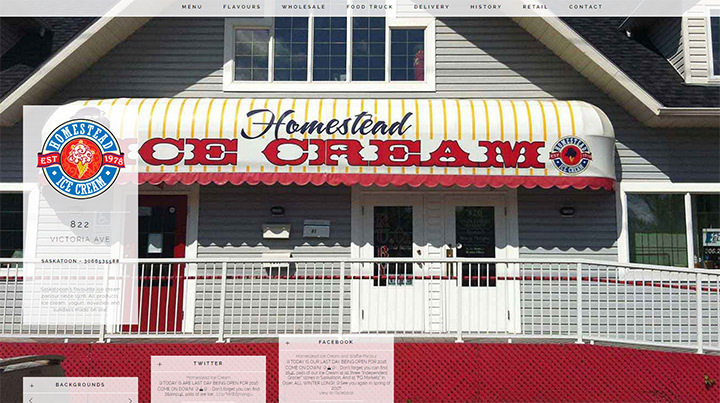 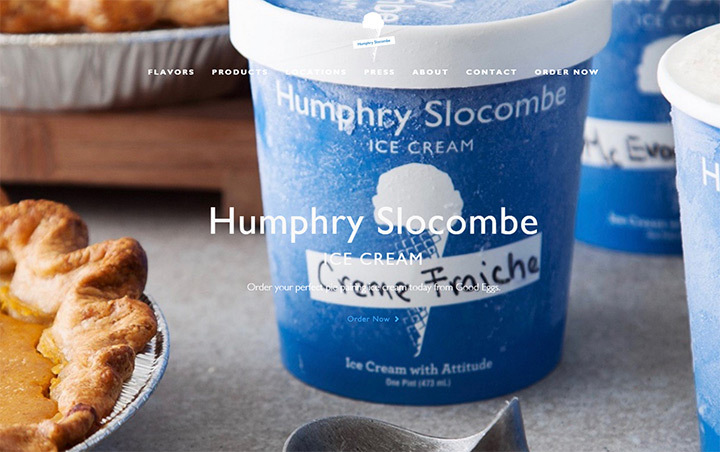 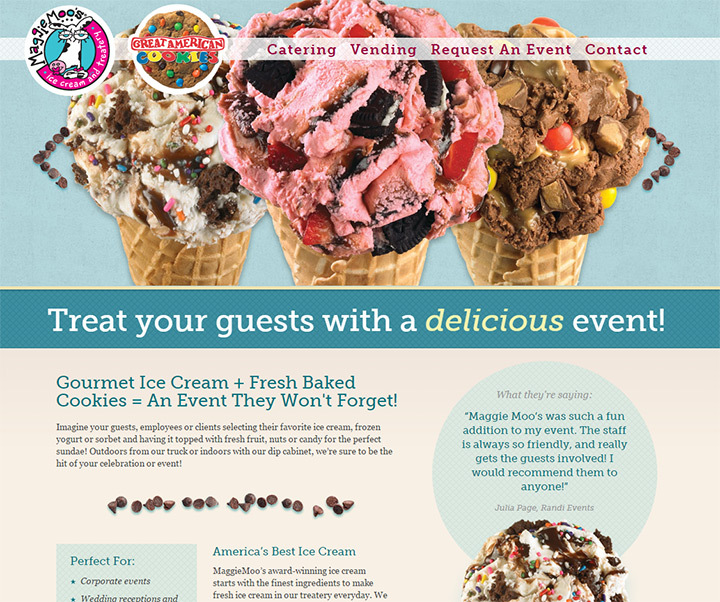 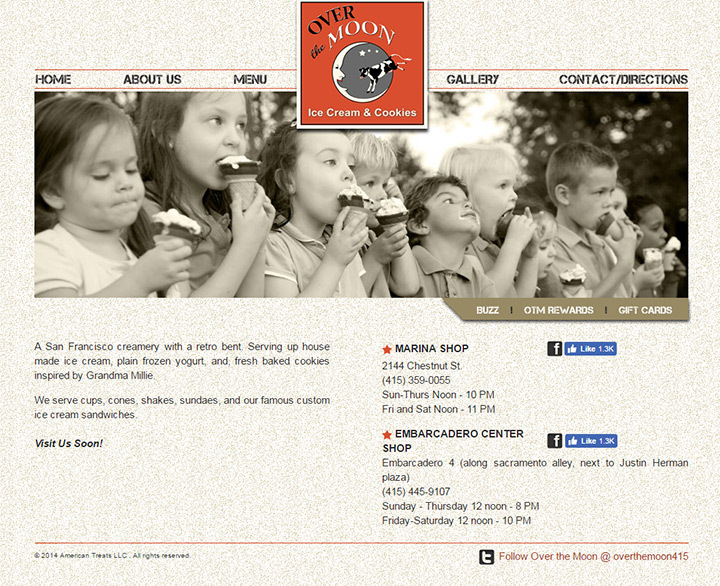 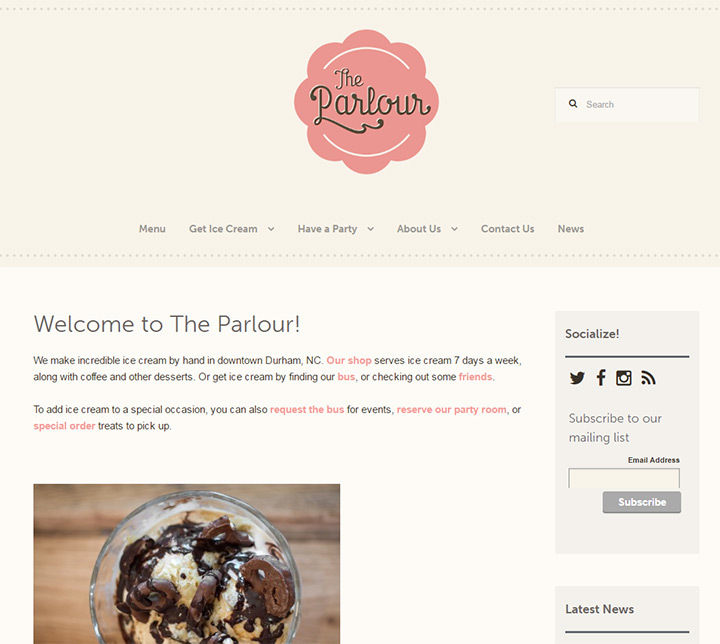 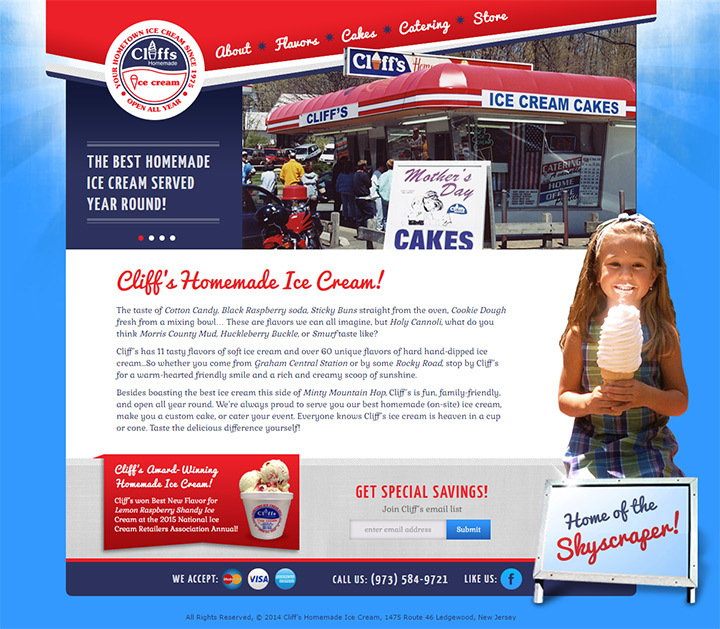 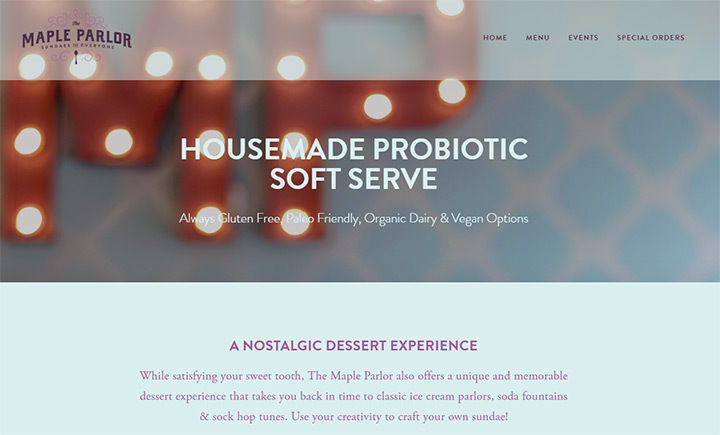 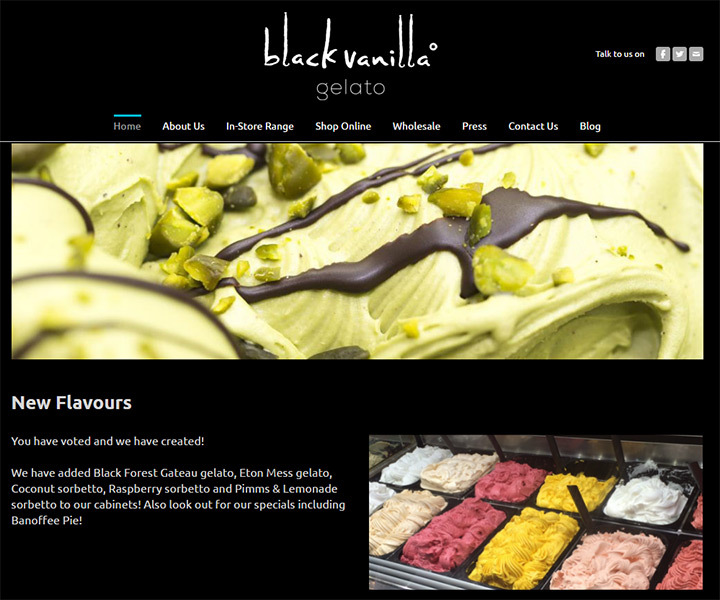 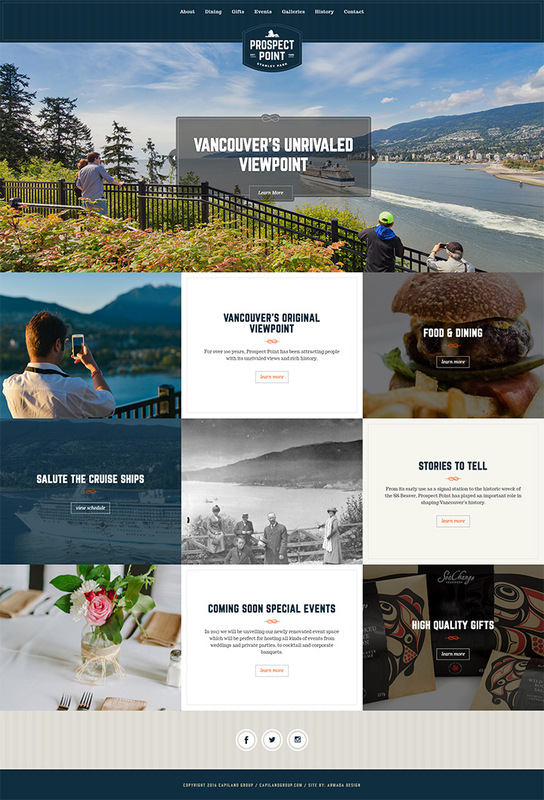 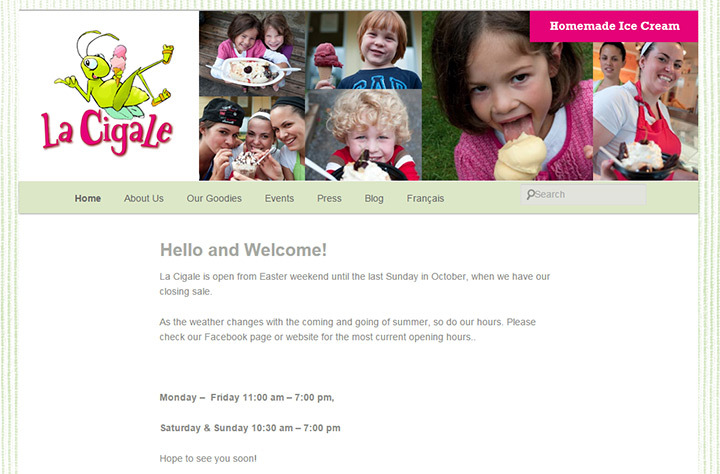 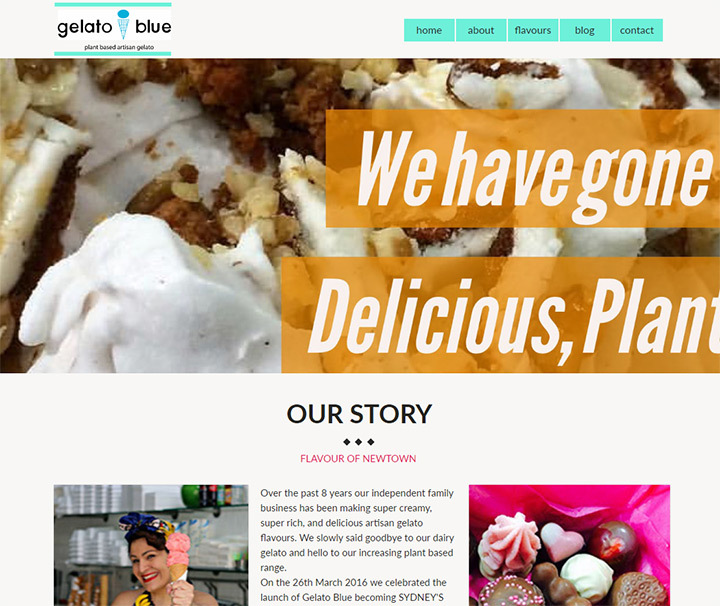 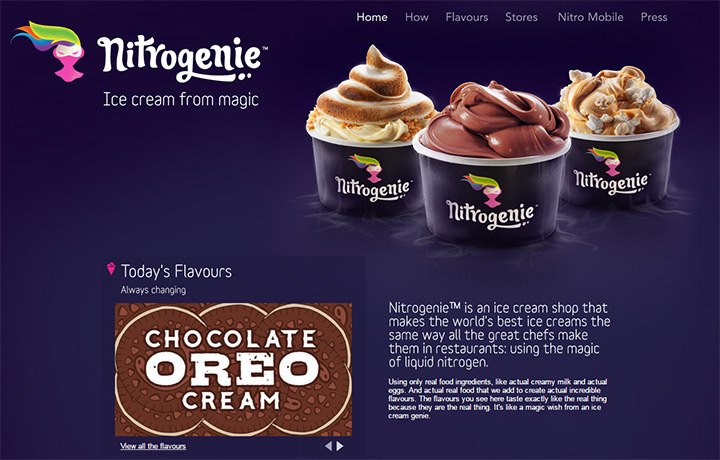 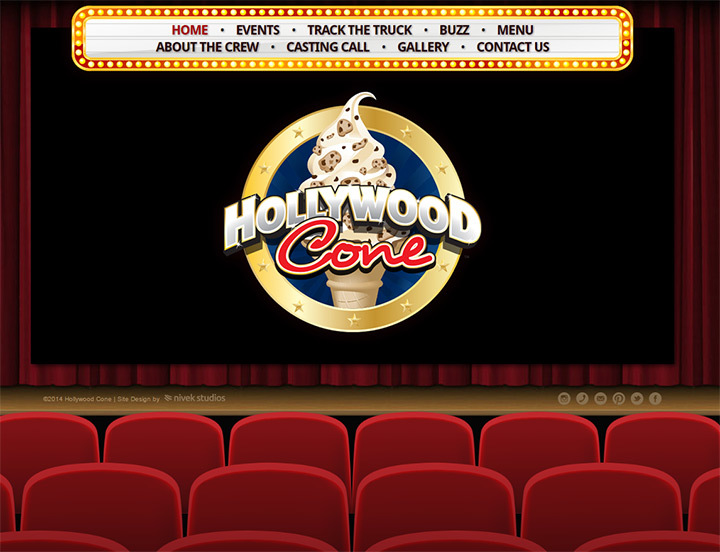 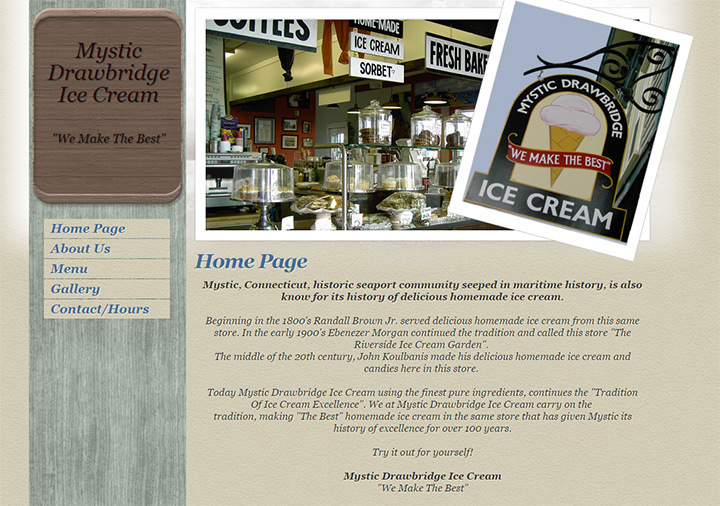 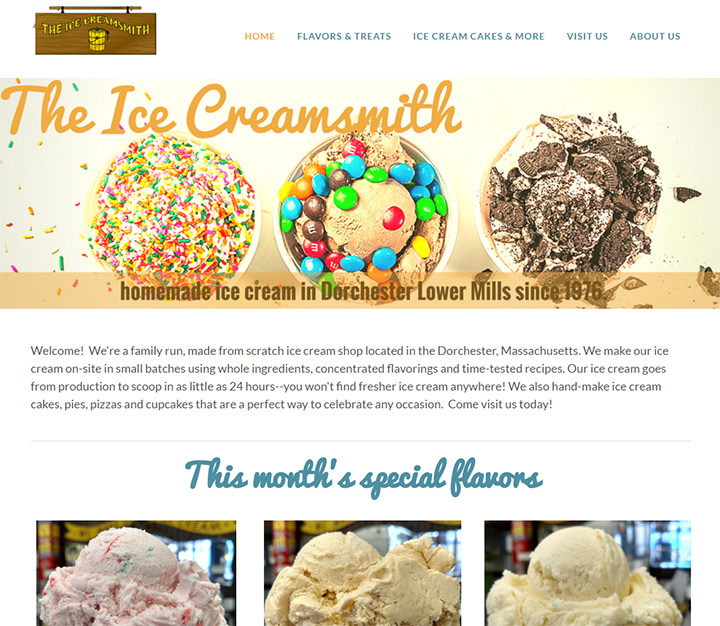 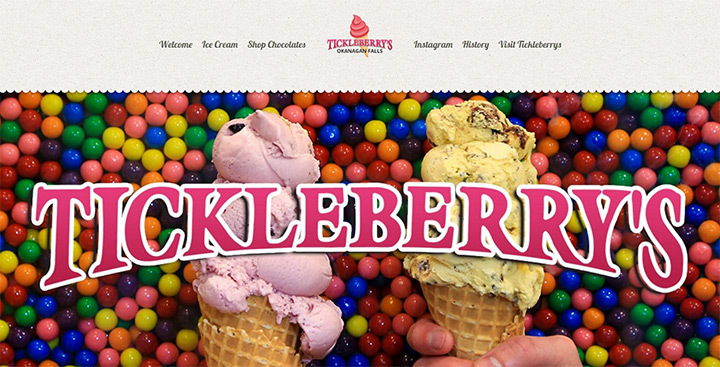 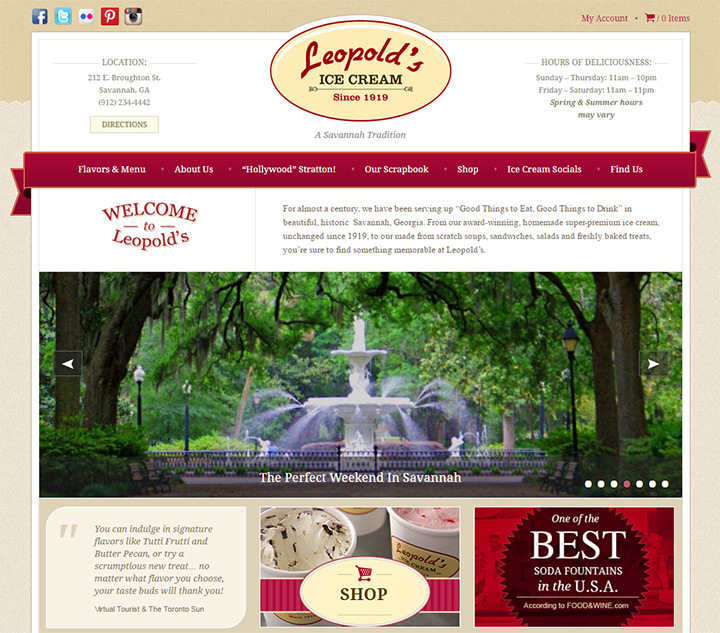 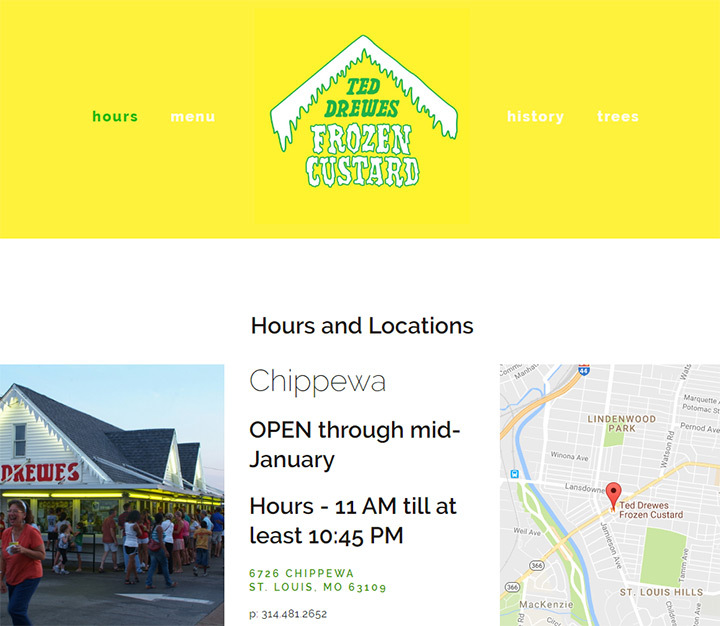 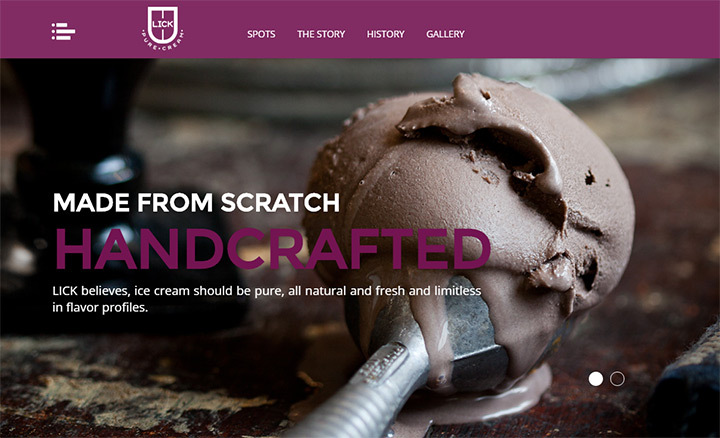 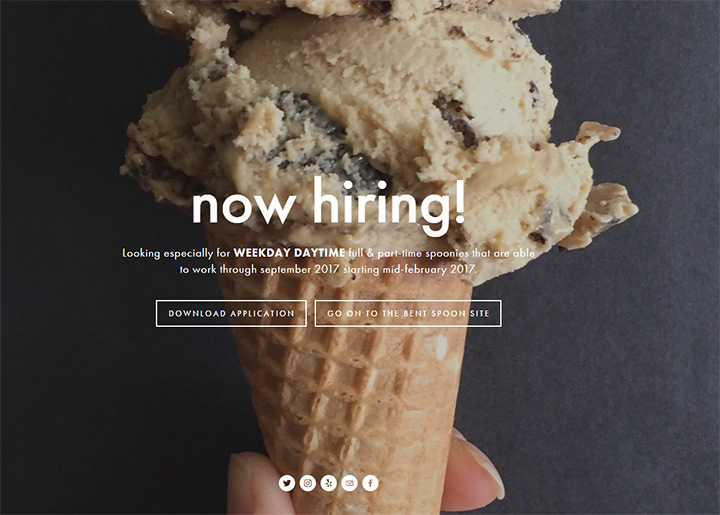 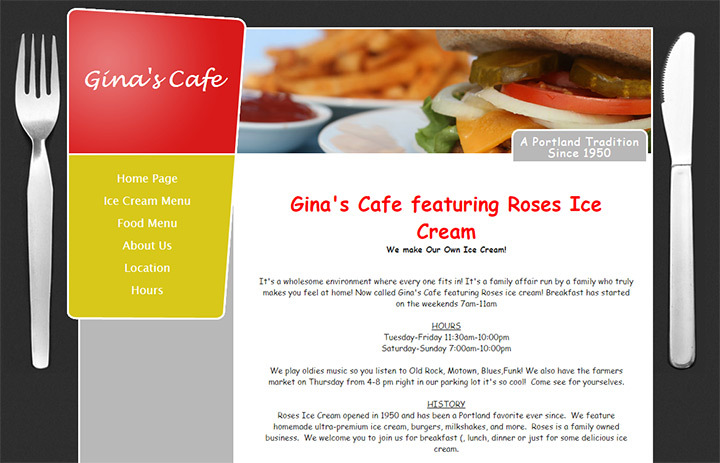 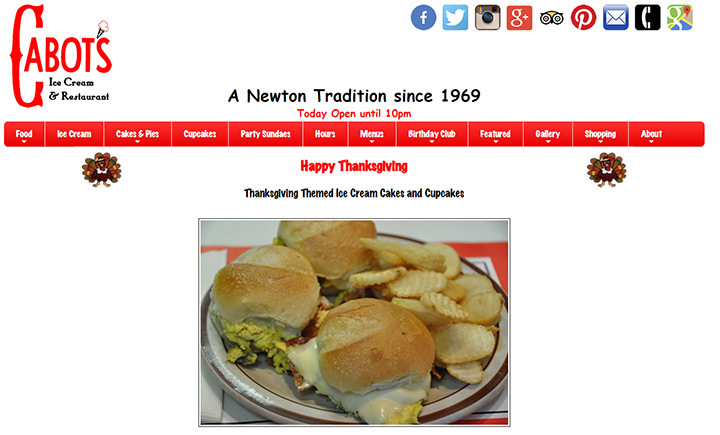 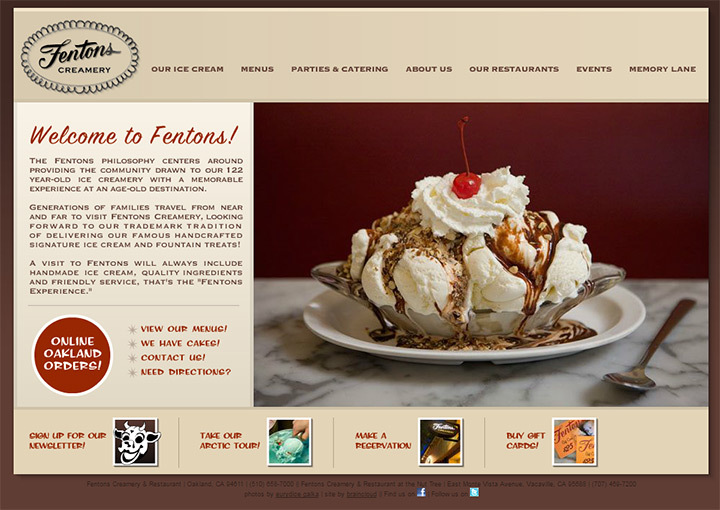 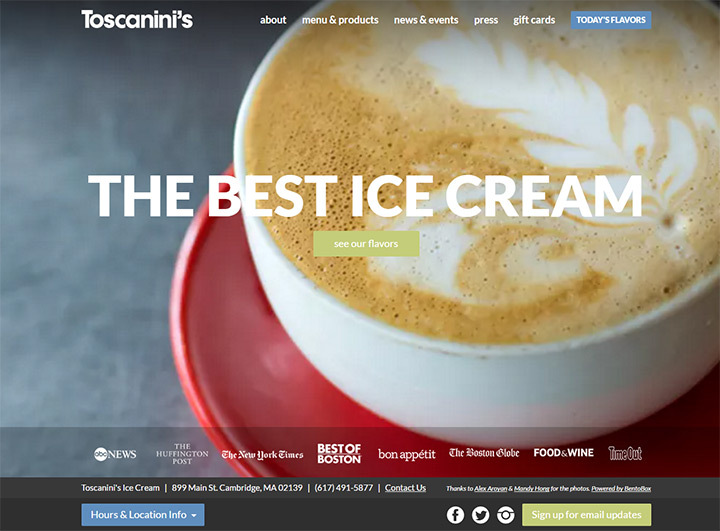 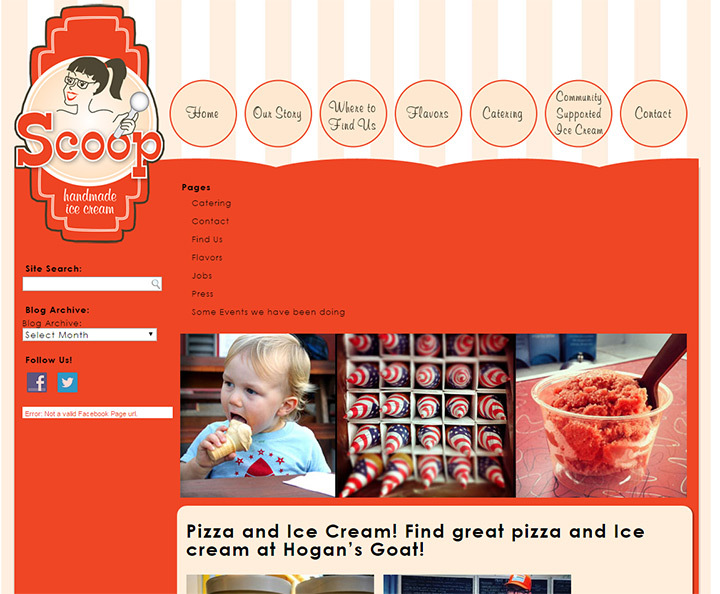 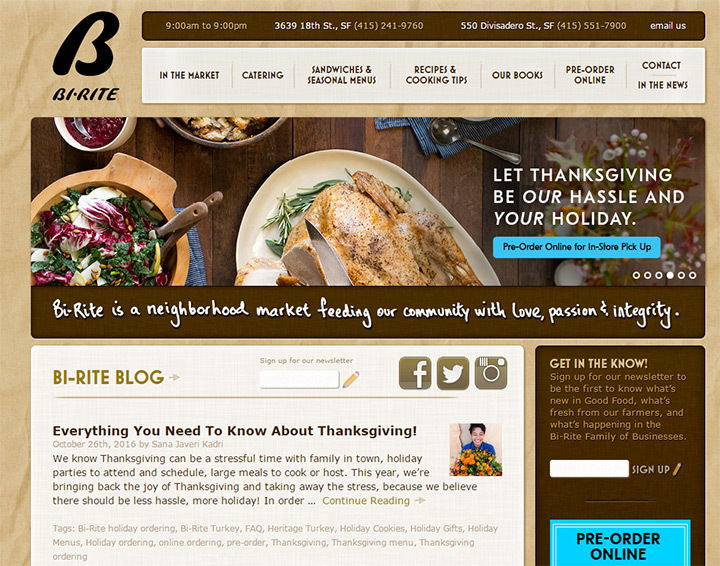 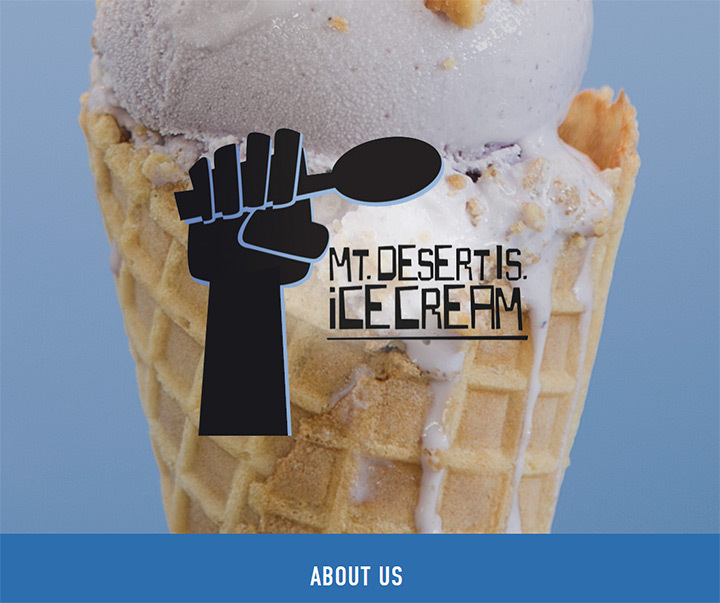 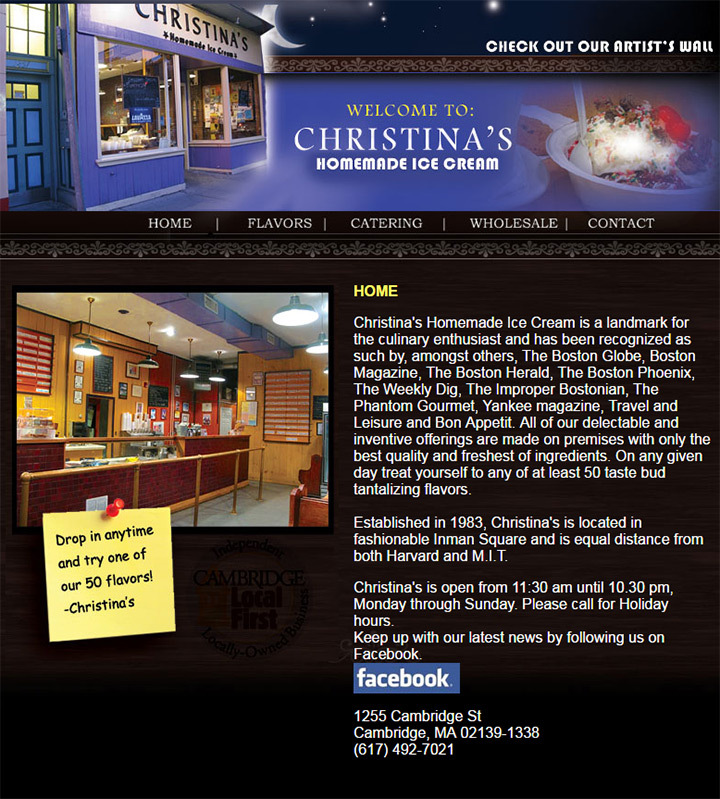 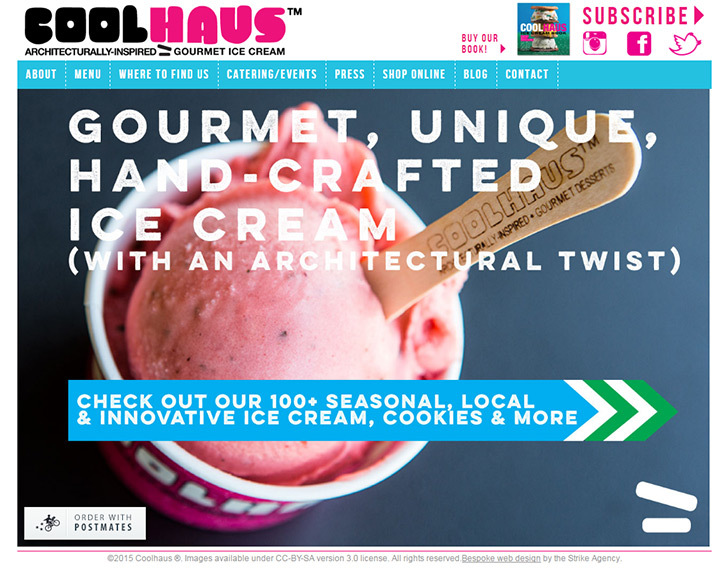 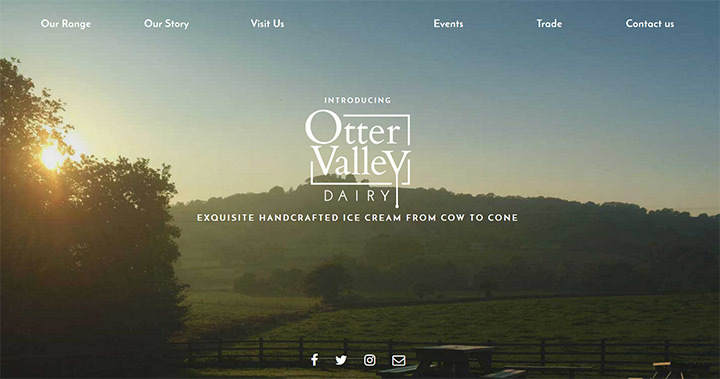 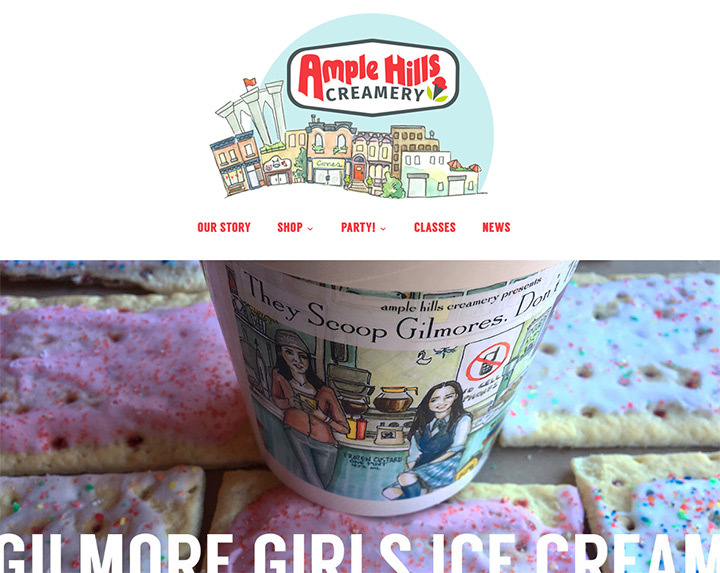 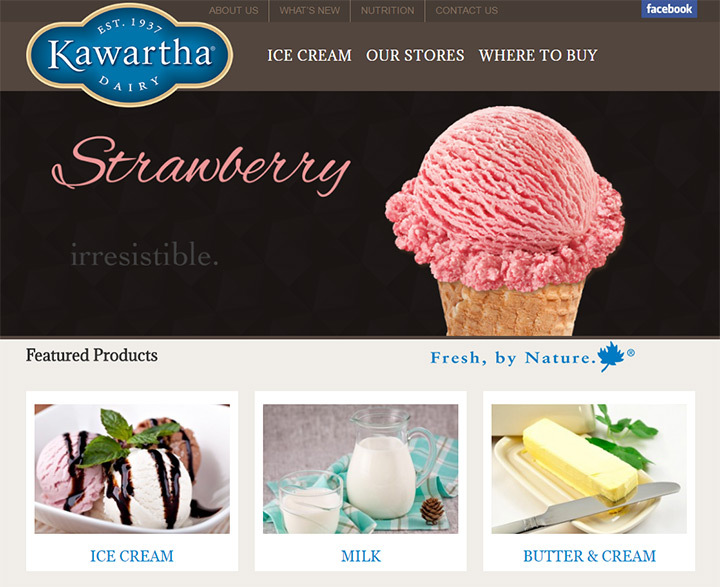 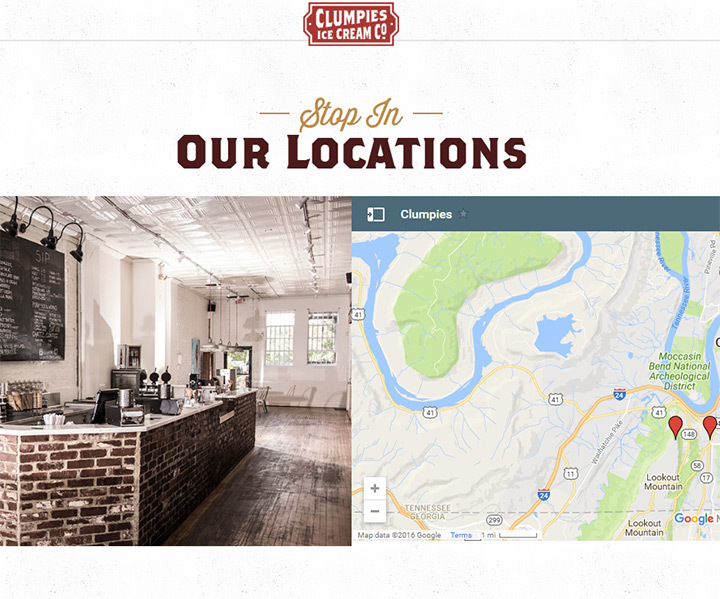 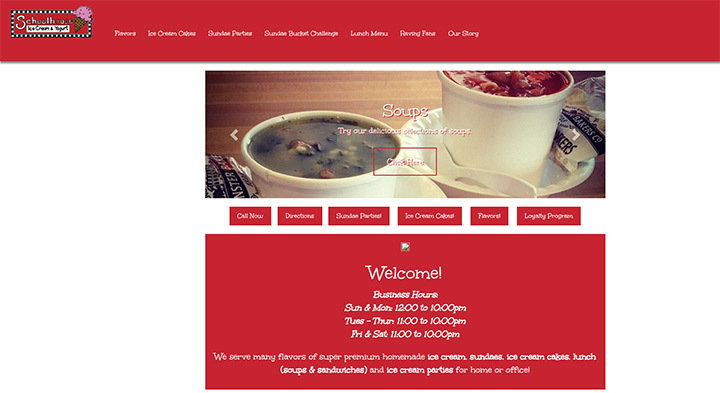 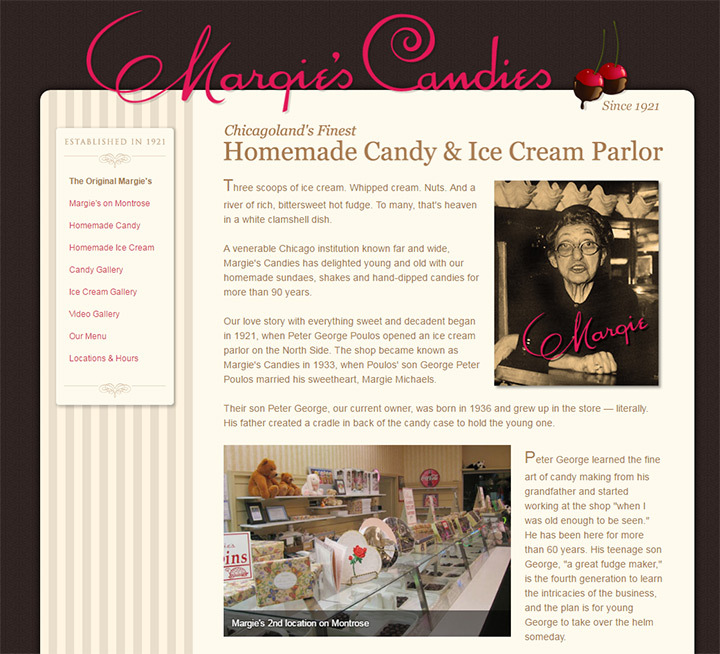 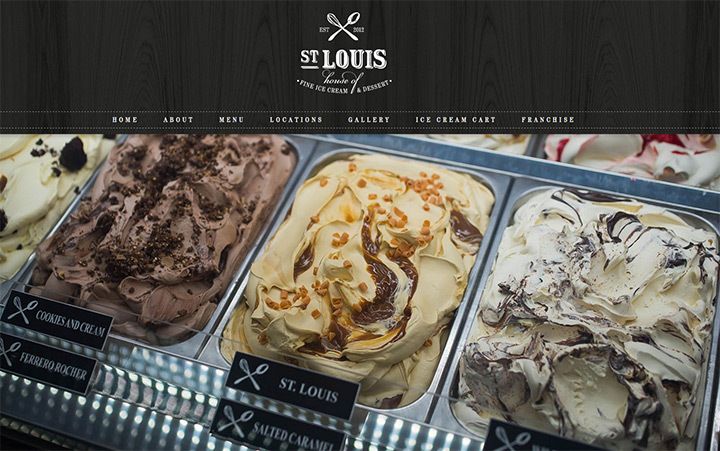 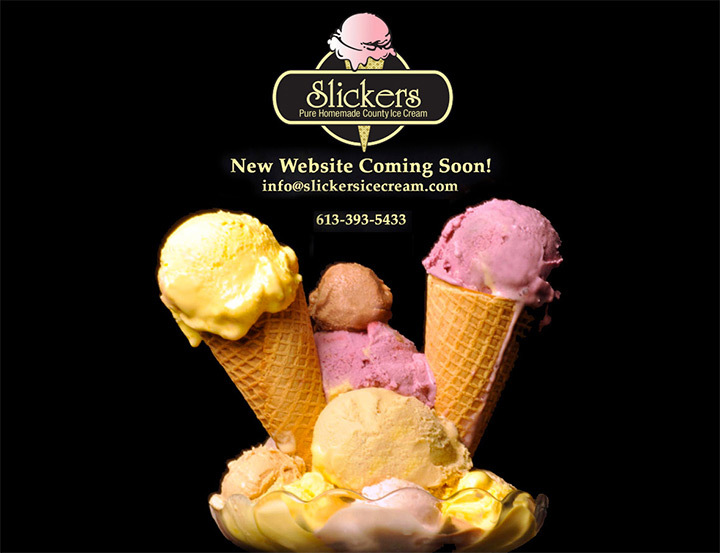 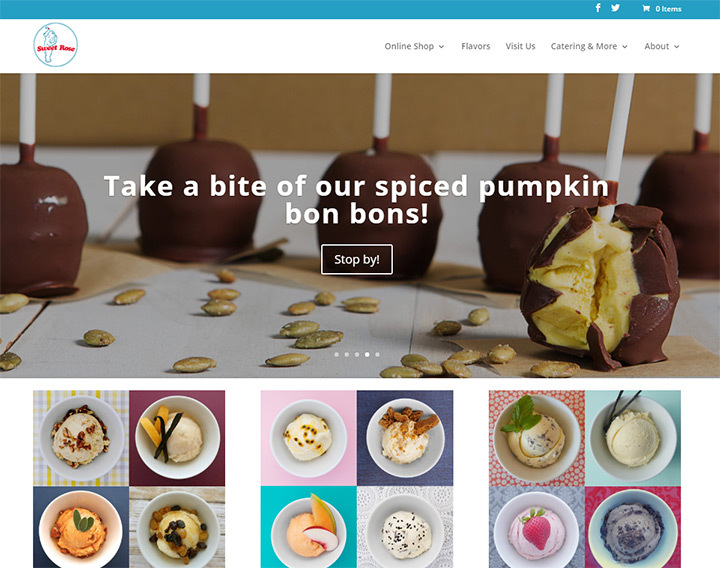 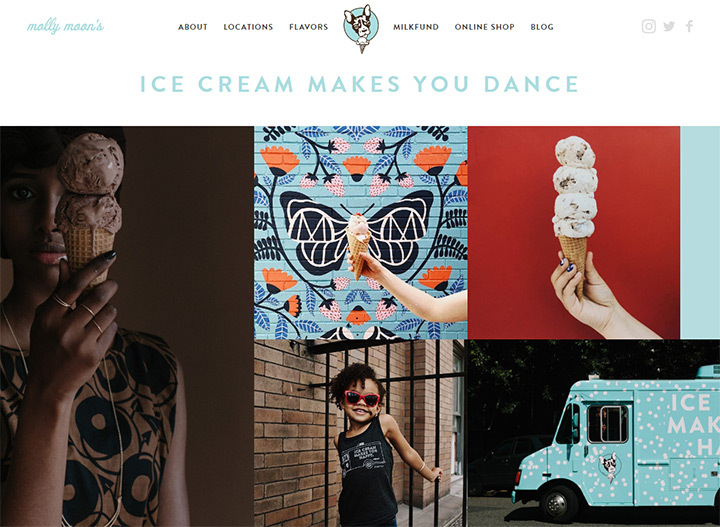 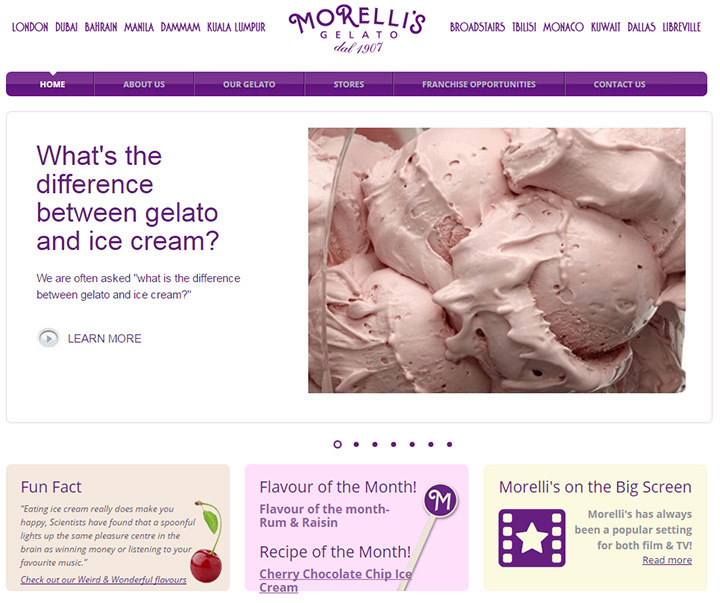 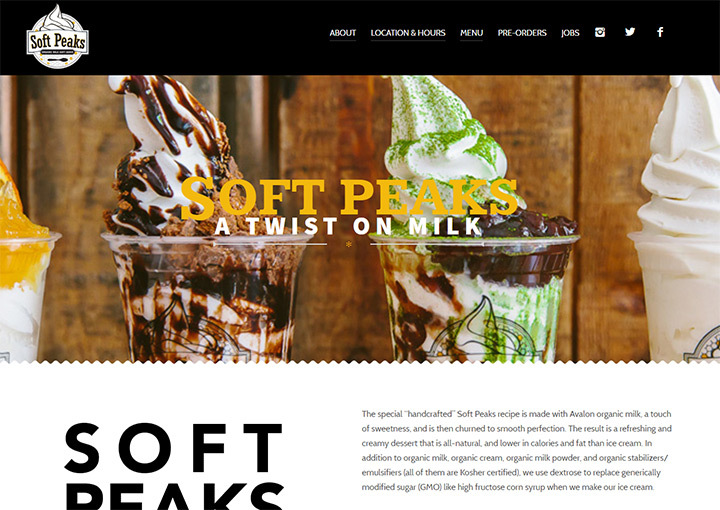 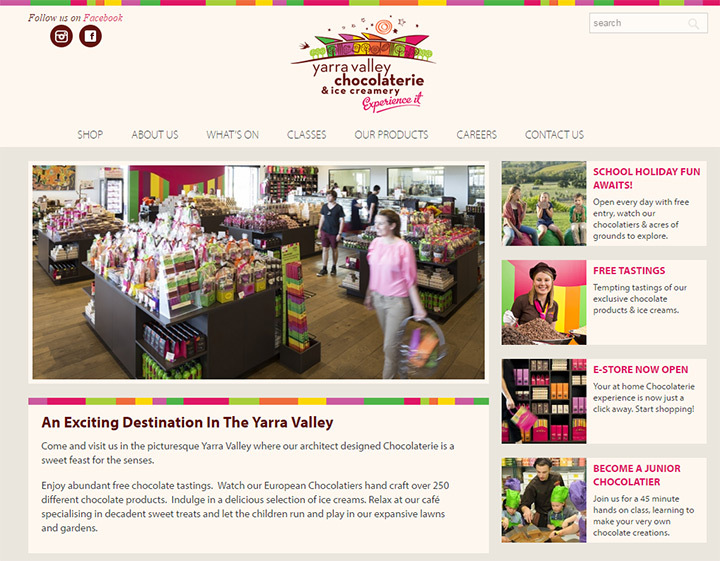 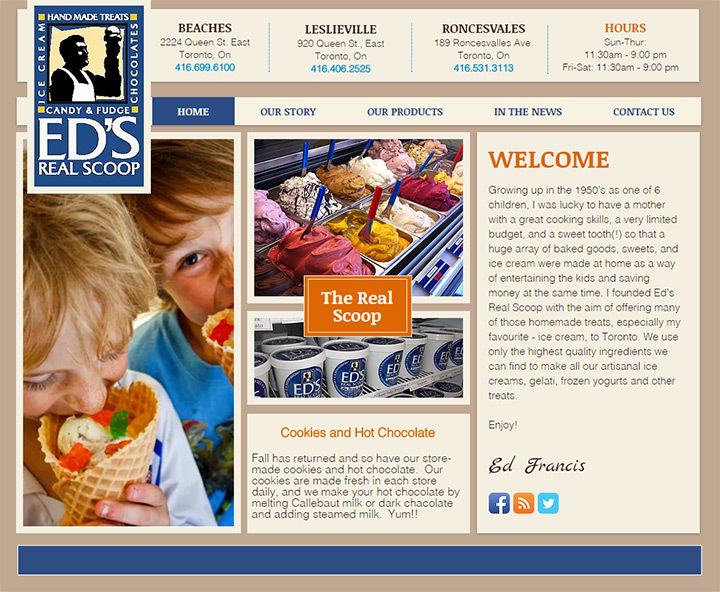 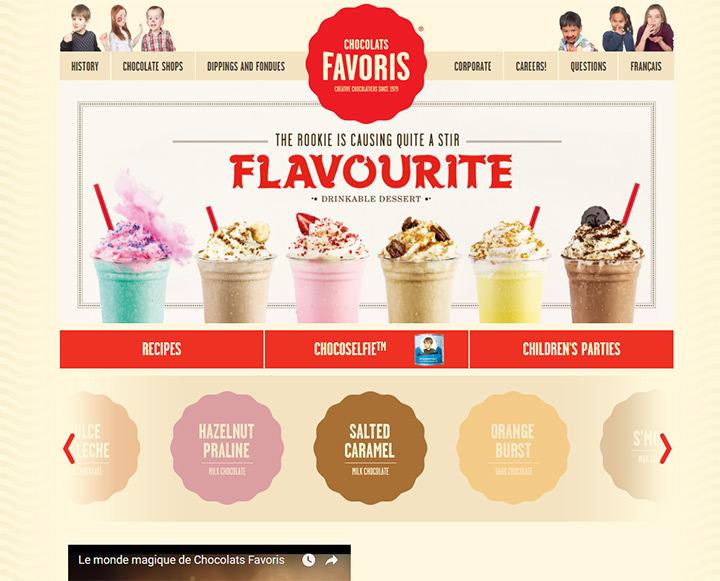 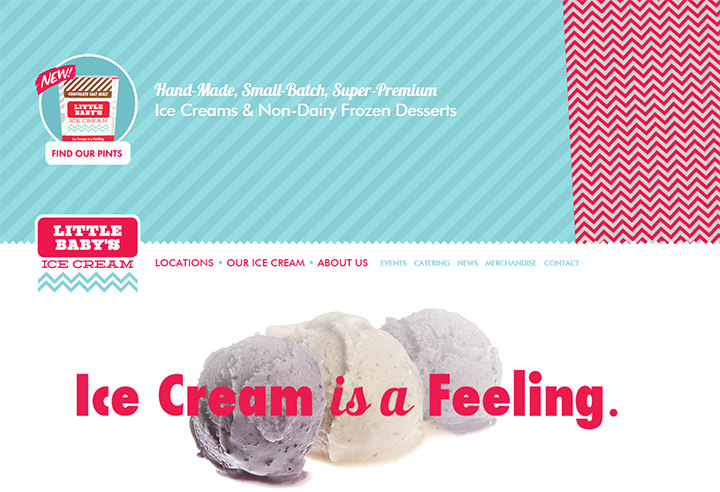 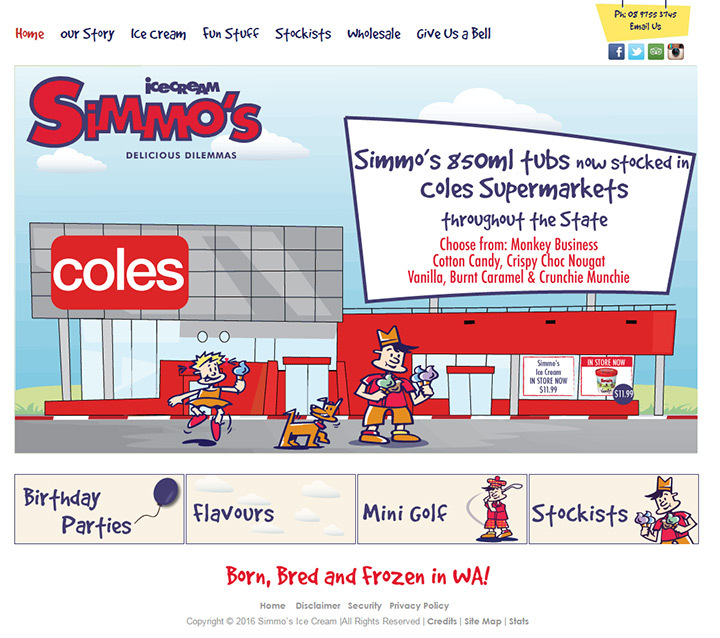 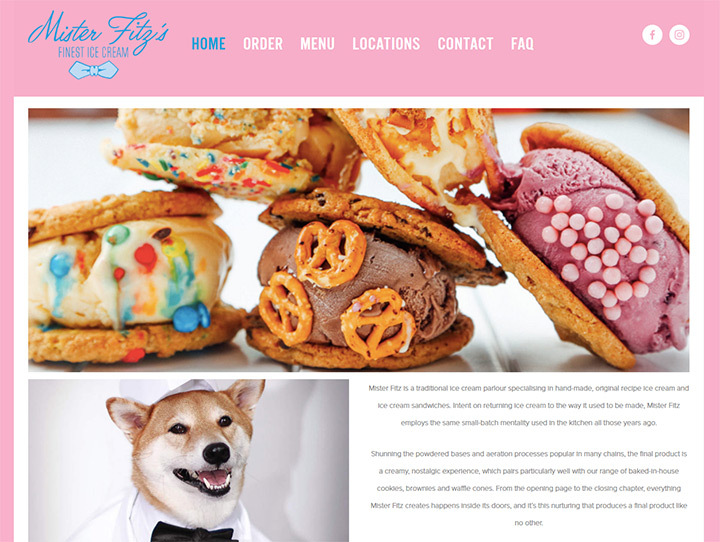 If you run an ice cream shoppe and want a truly sweet website then check this gallery for ideas. 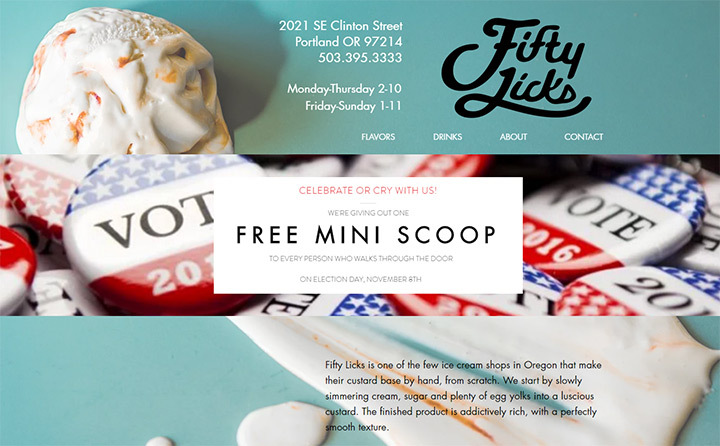 You’ll find over 100 sites with varying styles, color schemes, and layouts to help you craft the perfect design for your own website.